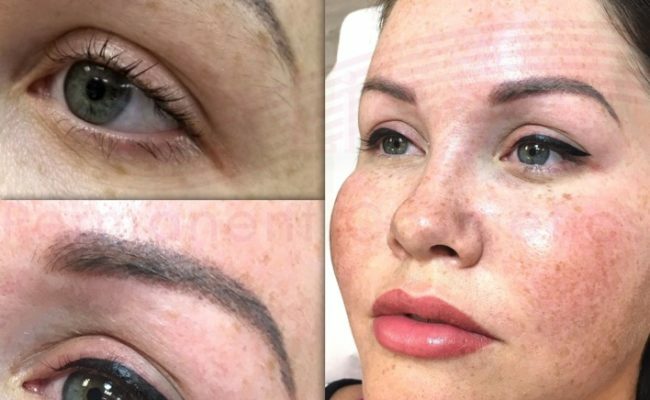 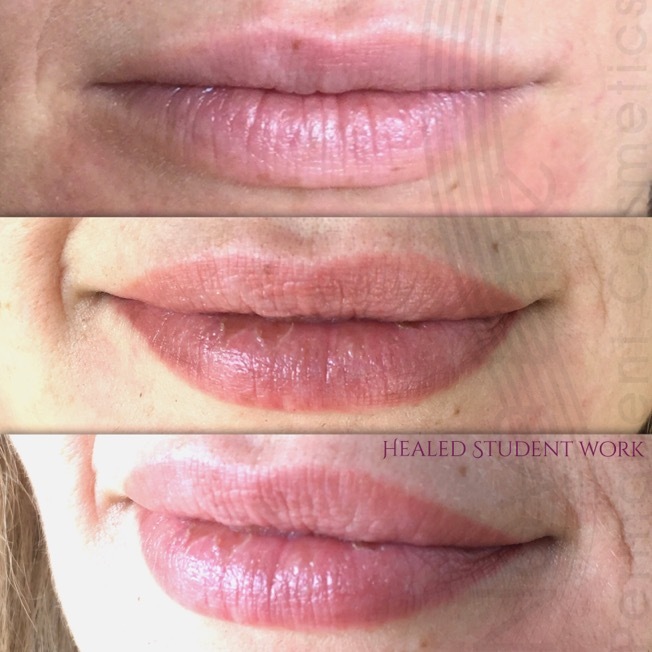 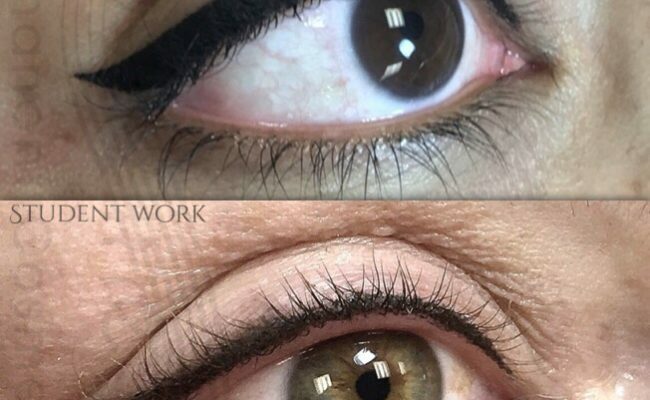 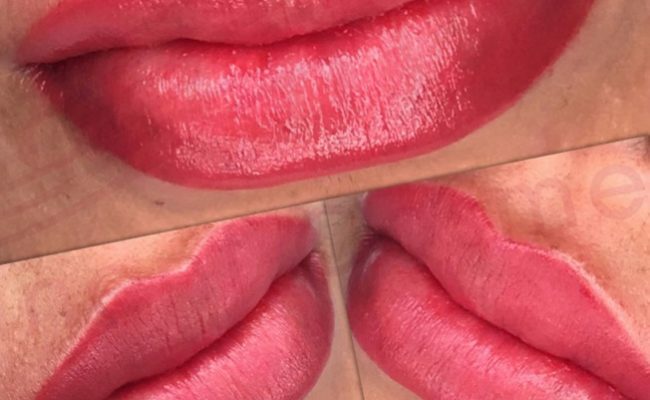 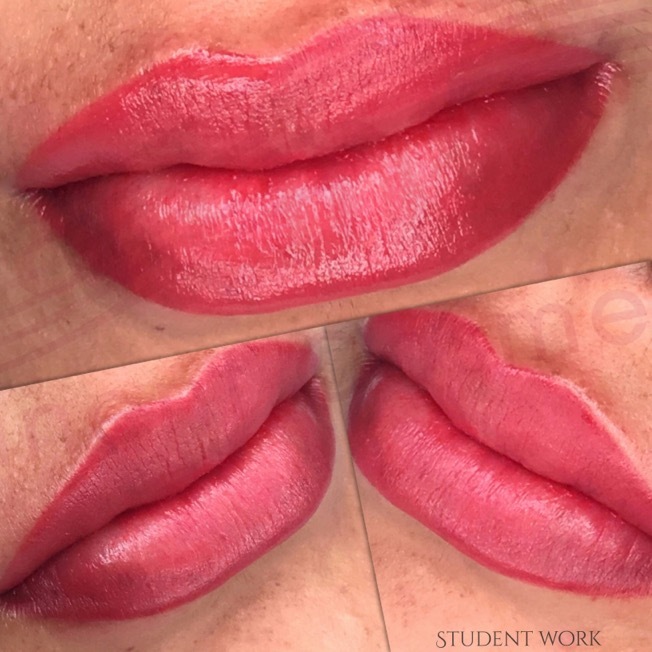 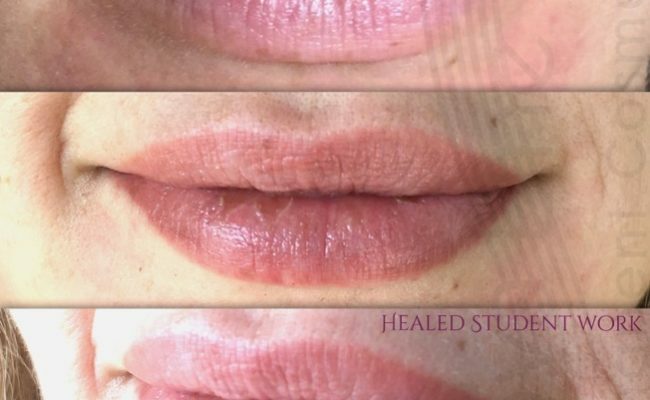 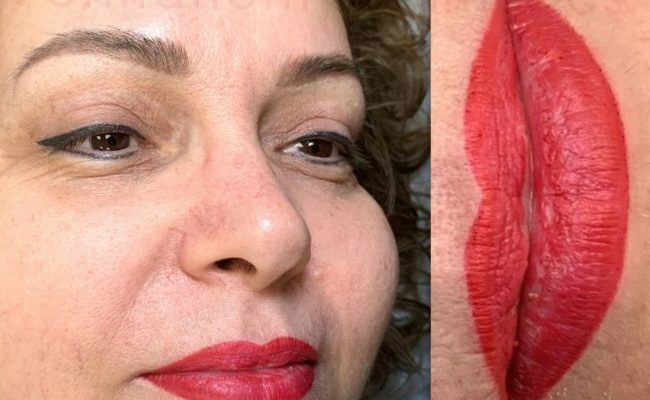 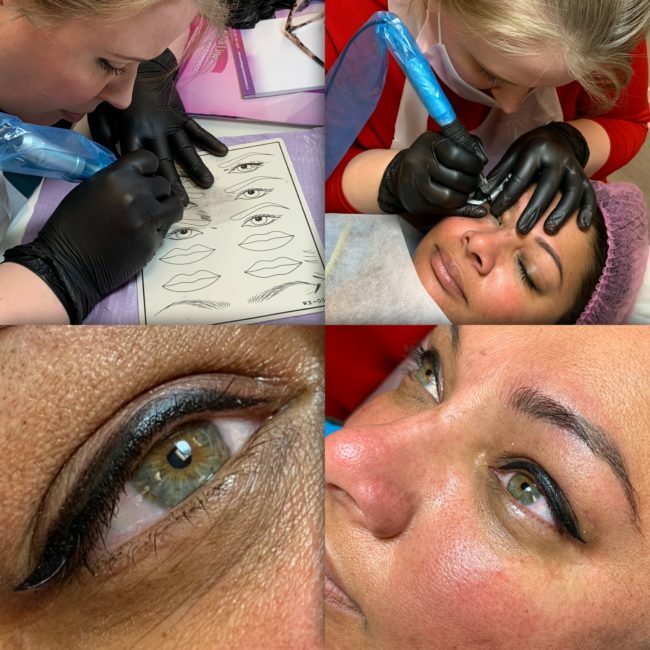 With permanent makeup tattoo growing in popularity, techniques have been improving and changing to accommodate the modern aesthetic. 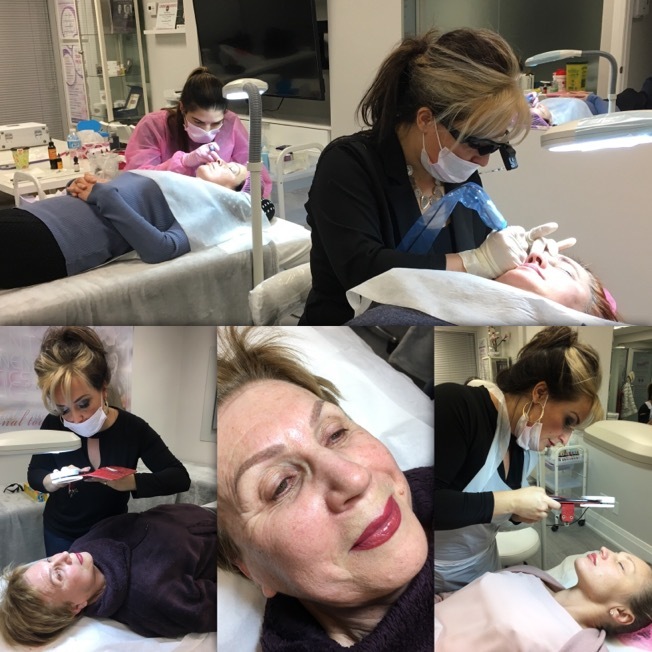 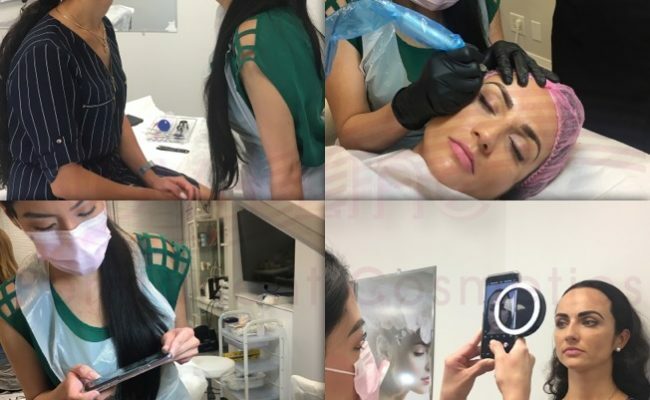 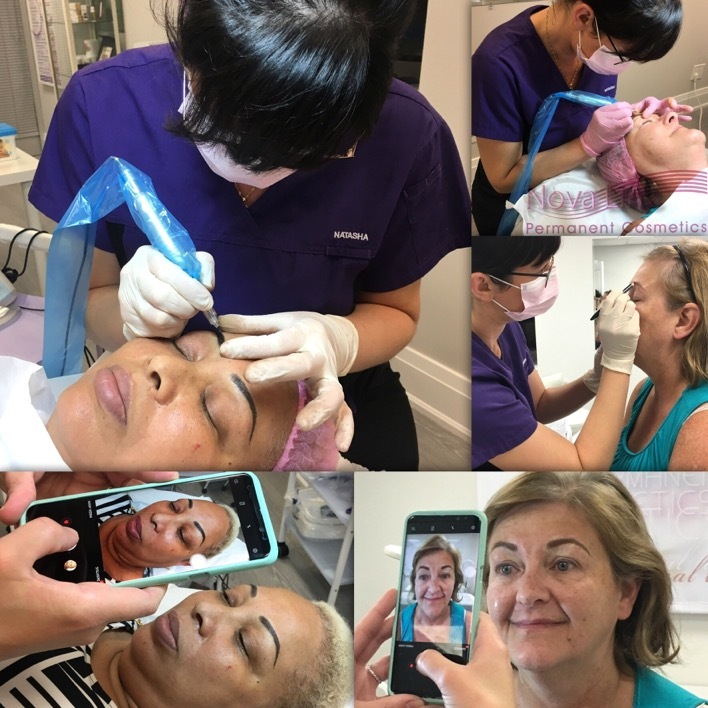 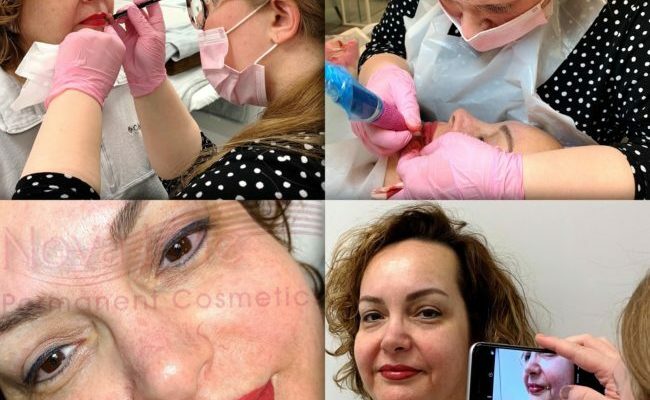 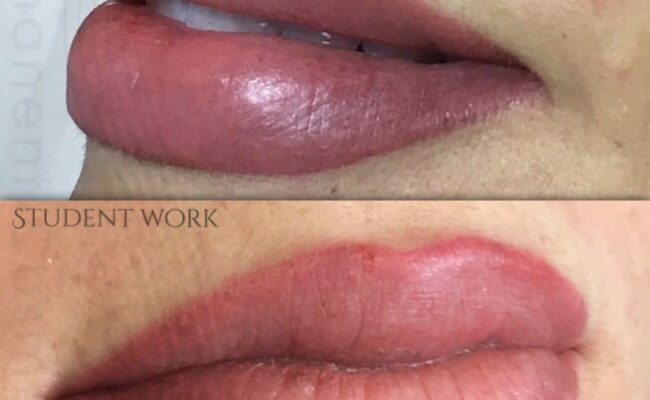 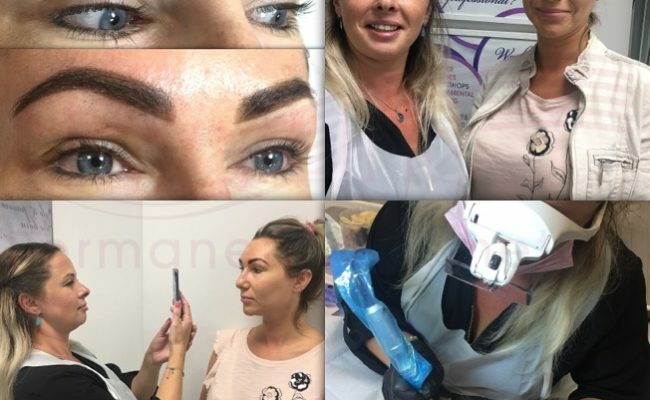 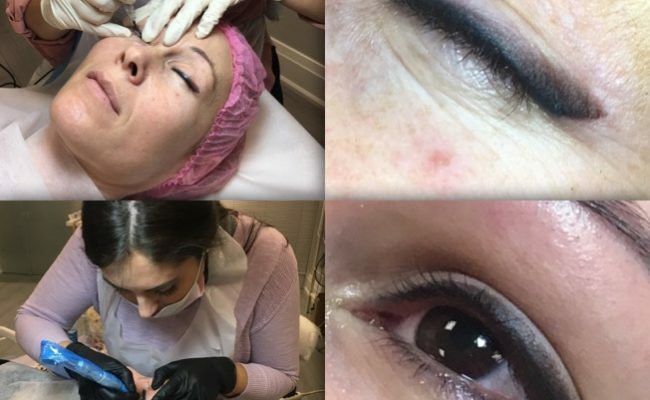 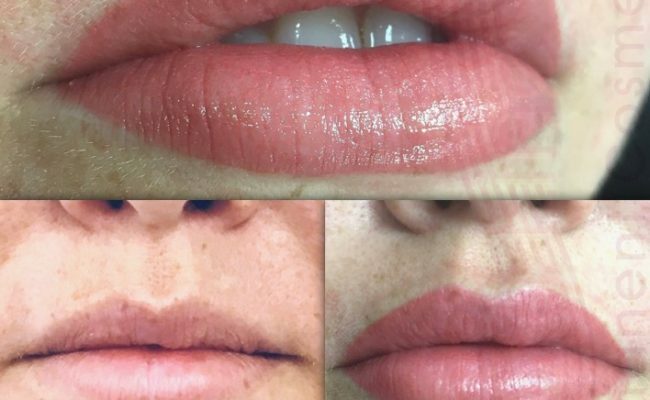 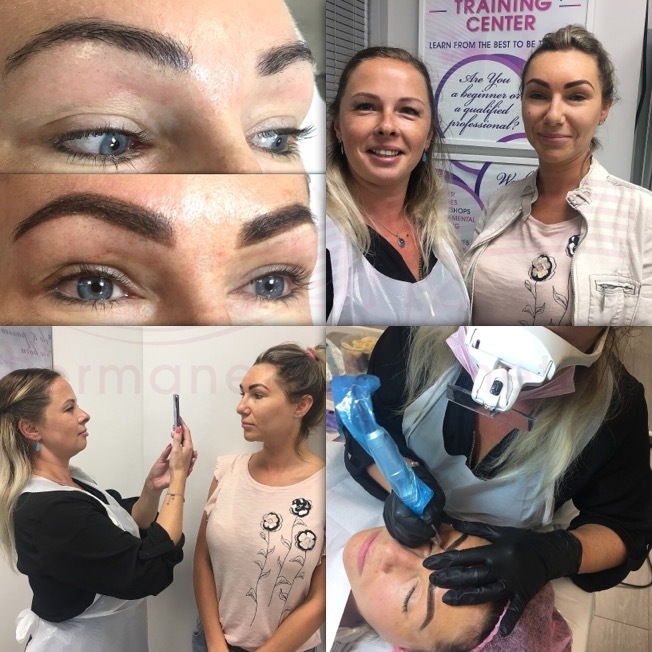 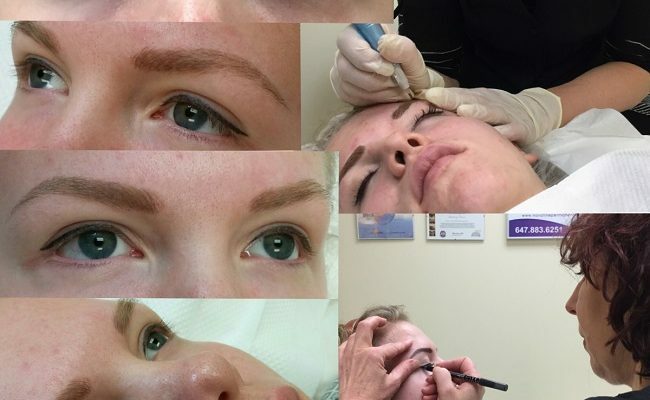 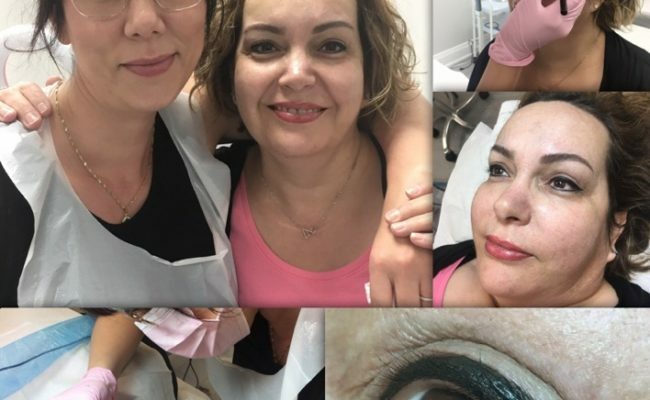 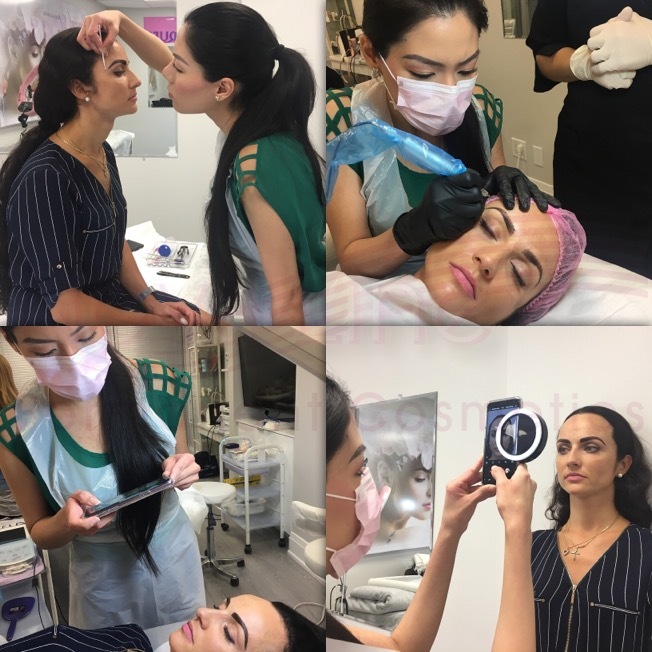 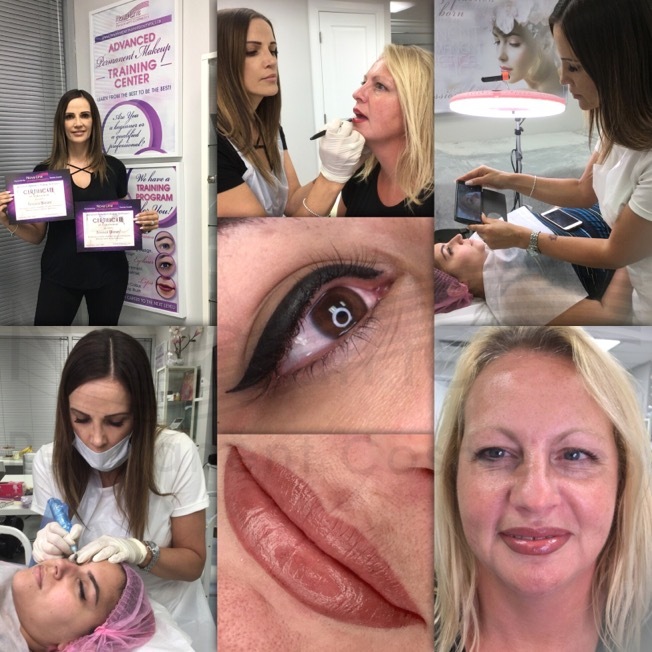 As permanent makeup artists, it is our duty to provide the highest quality service and results for our clients, which includes being up to date on all procedures, and most importantly which skin types can benefit from which procedures. 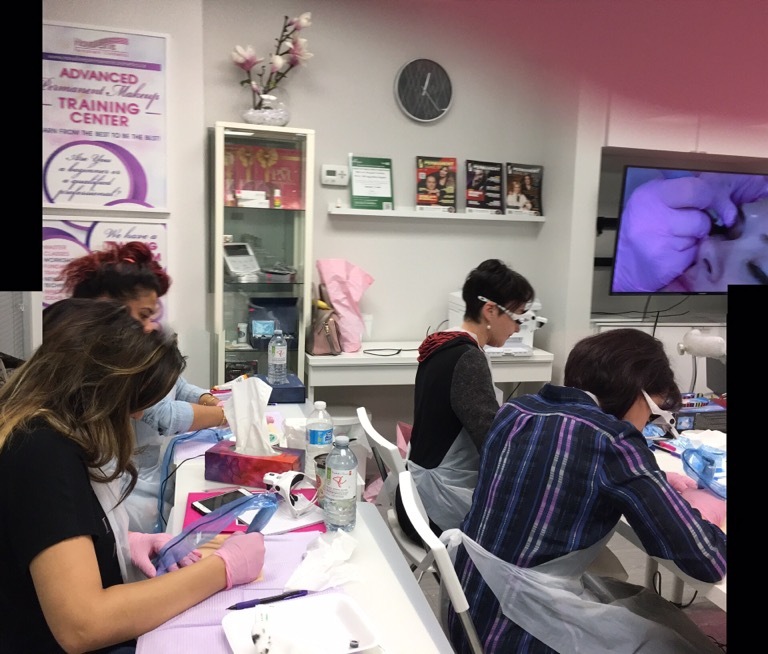 It is crucial that we regularly practice and maintain our skills, as well as develop new ones to stay on top of our industry. 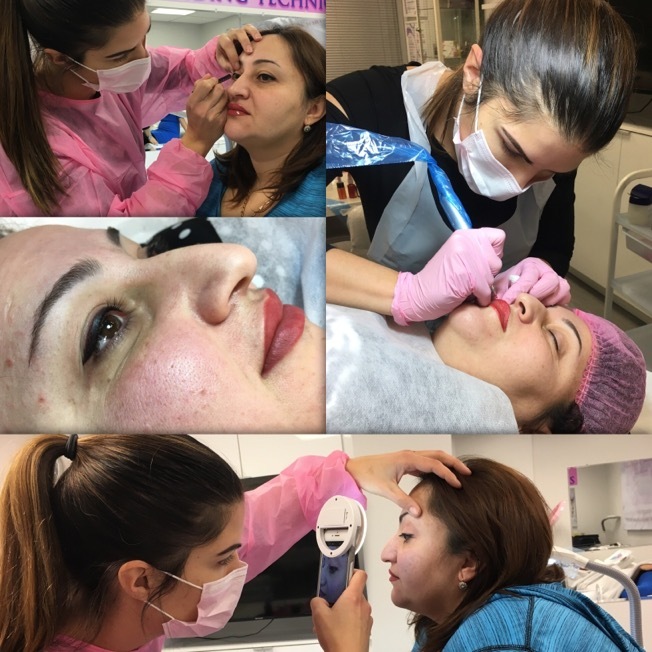 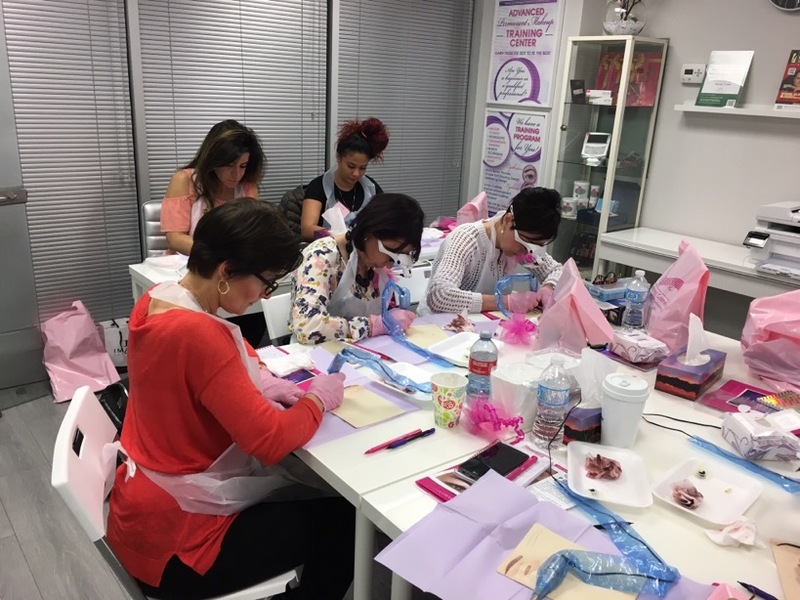 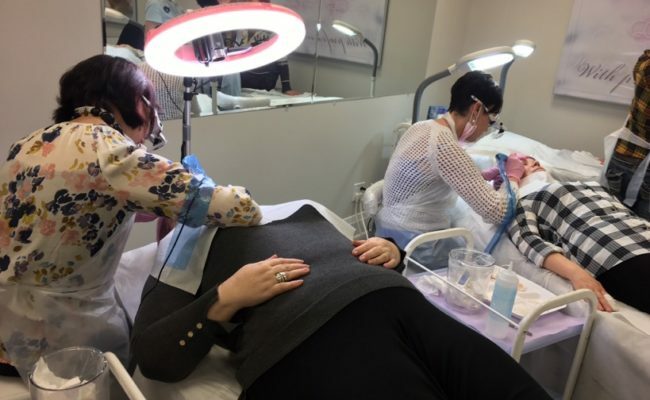 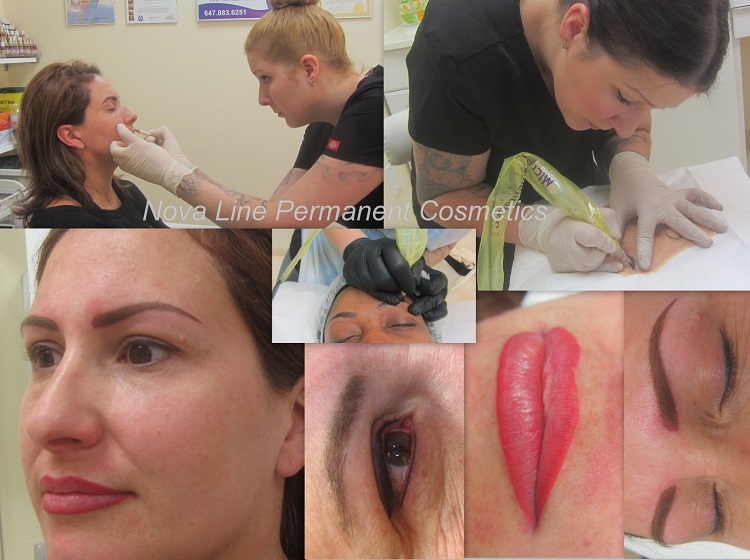 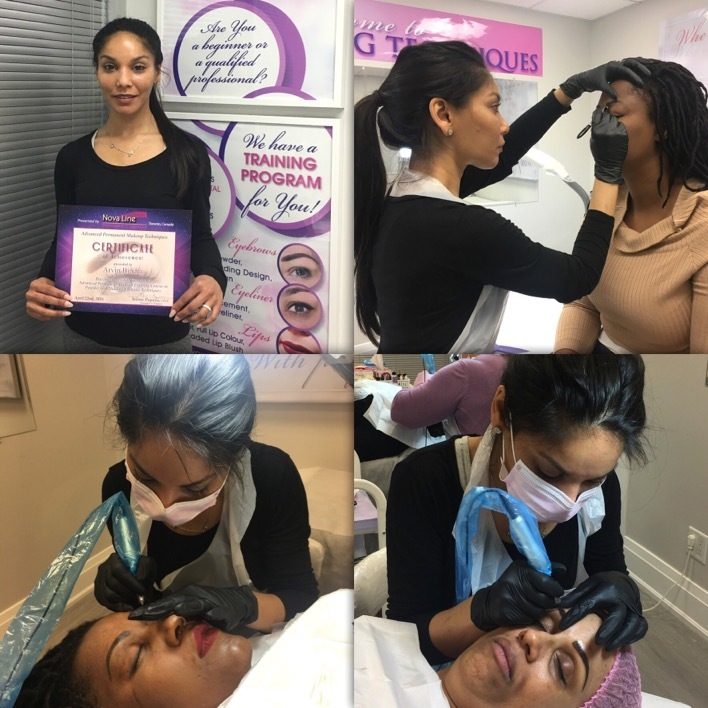 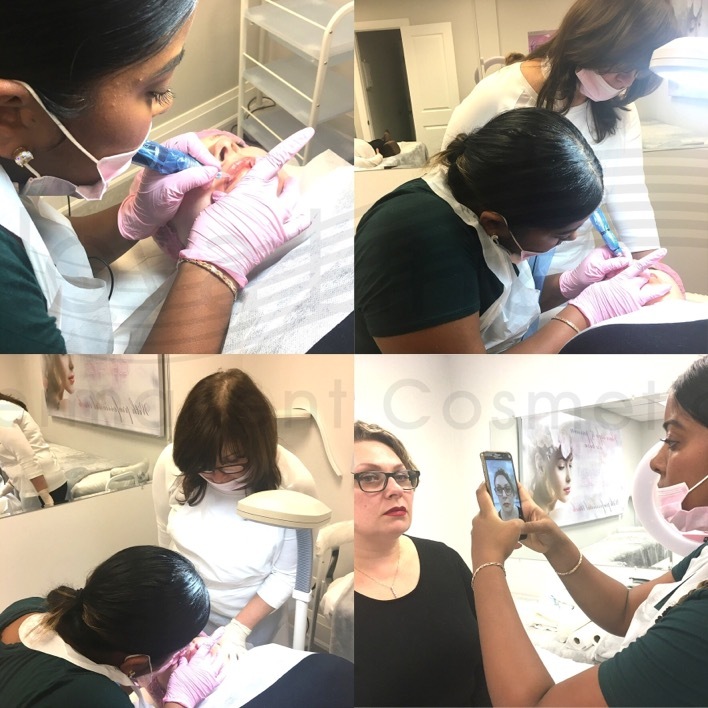 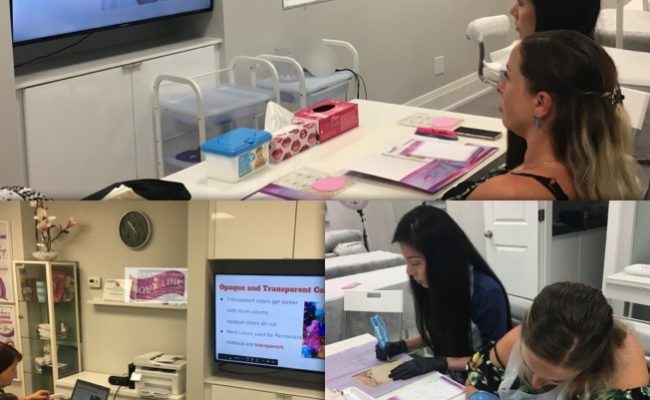 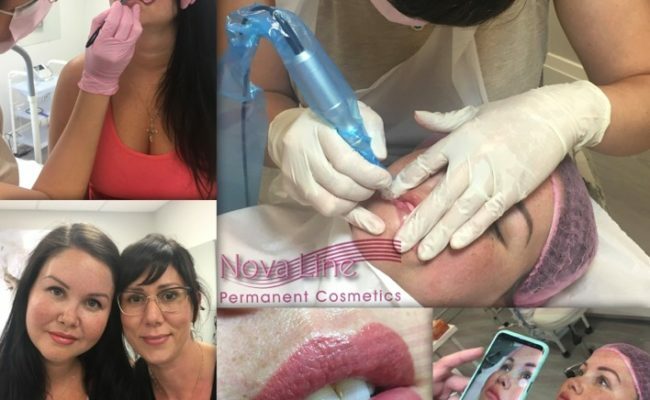 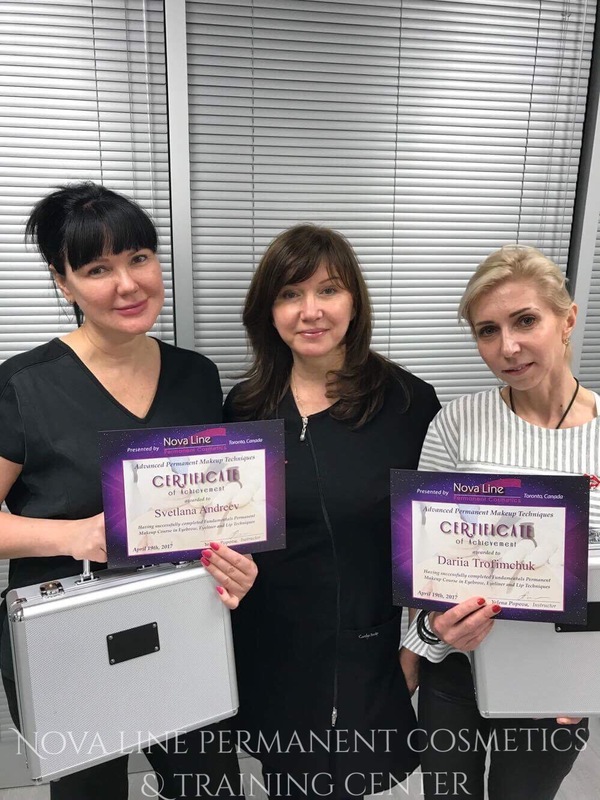 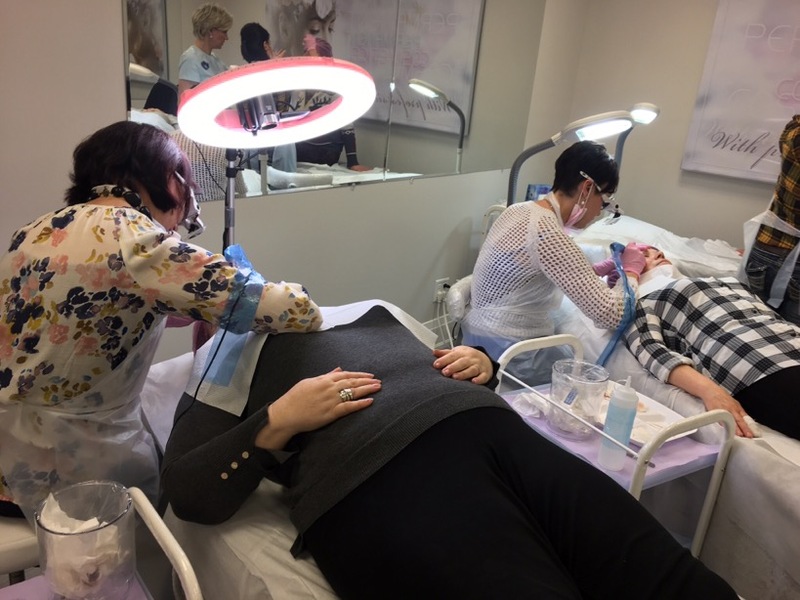 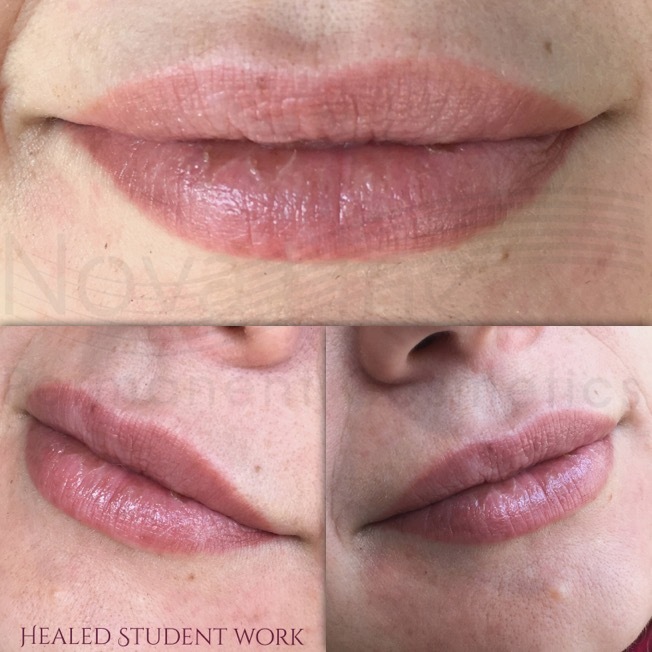 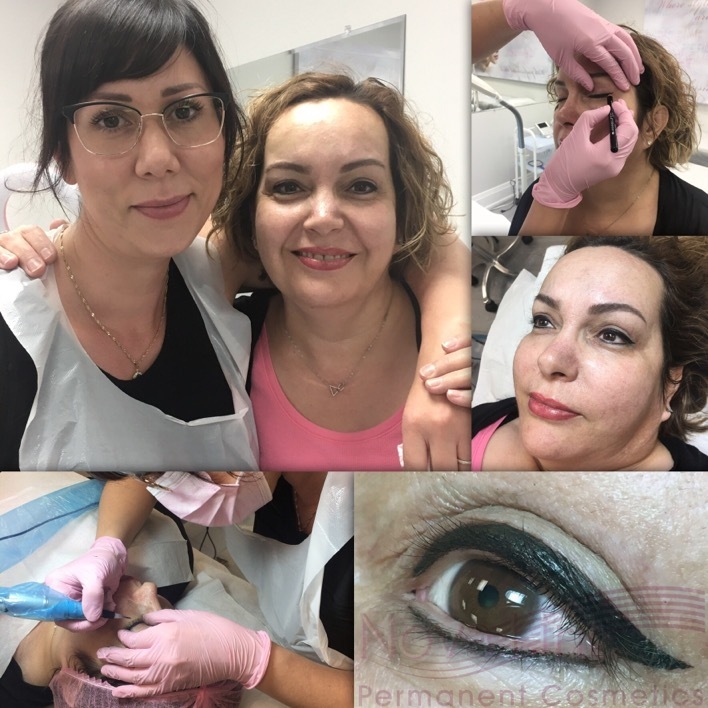 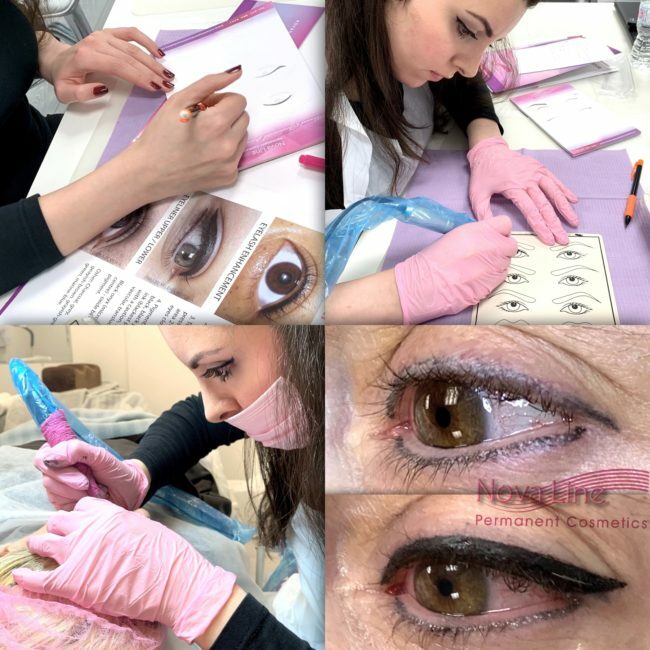 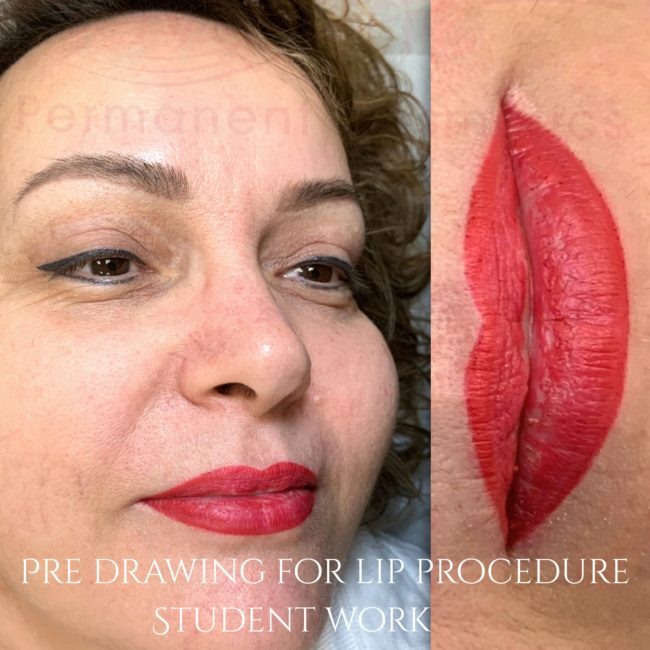 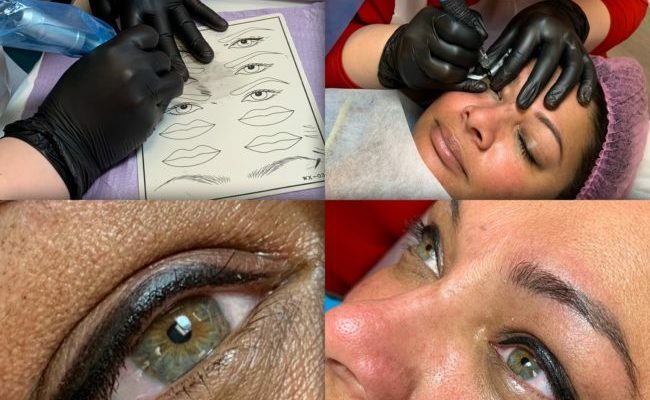 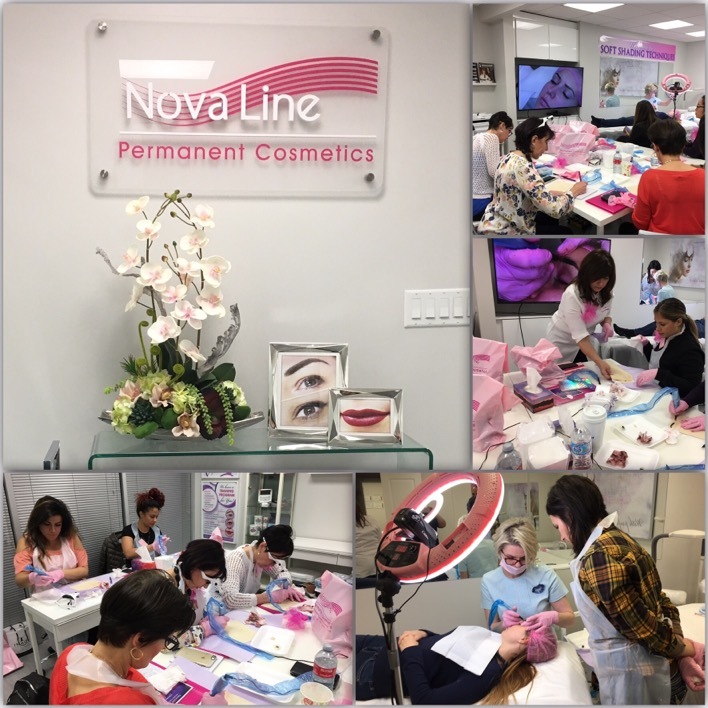 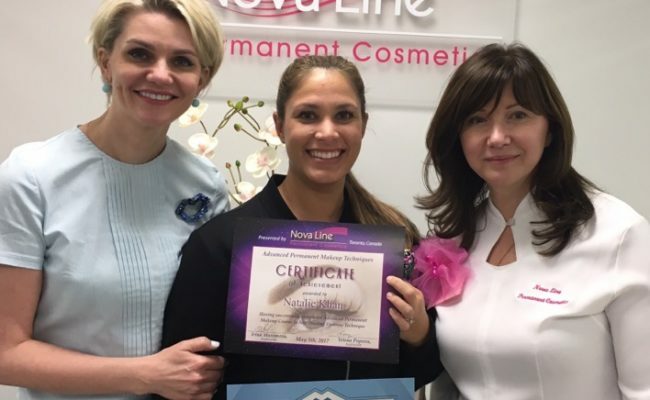 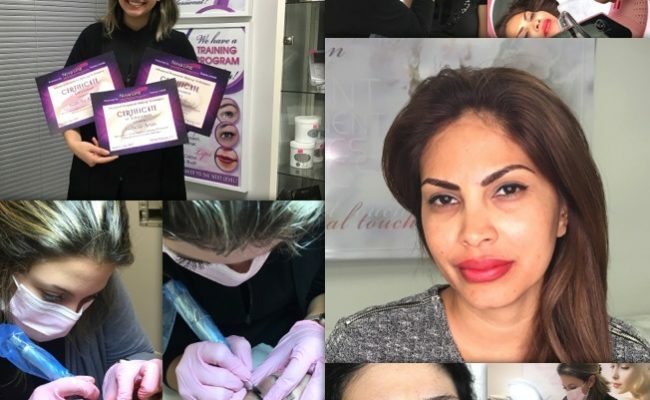 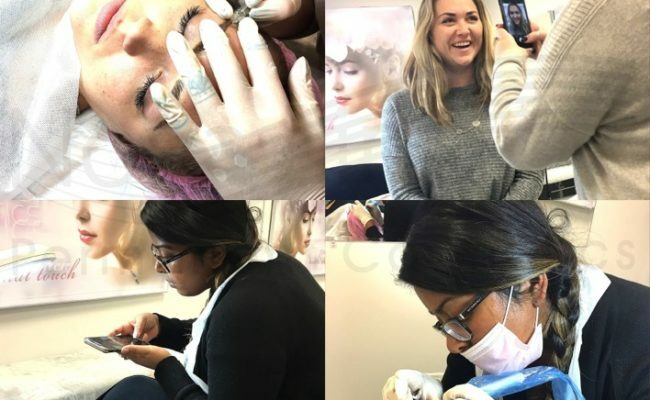 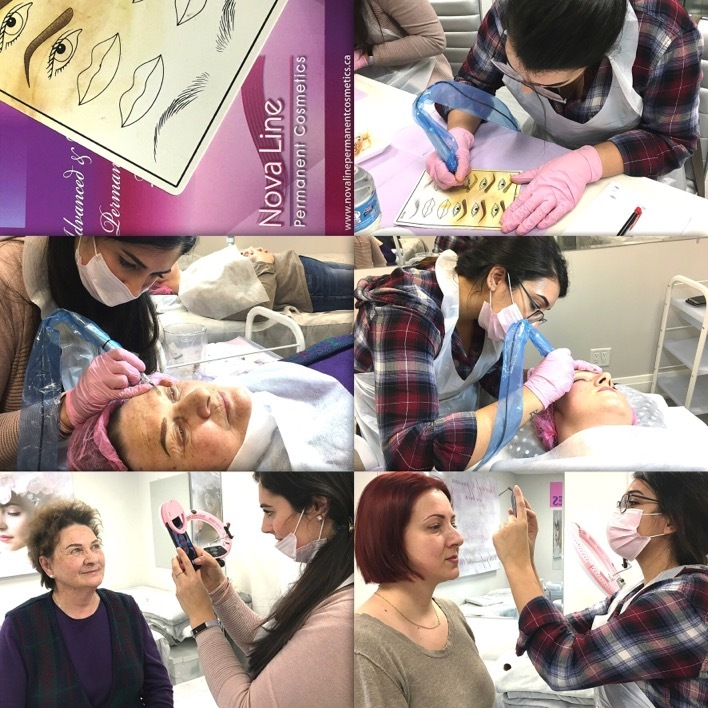 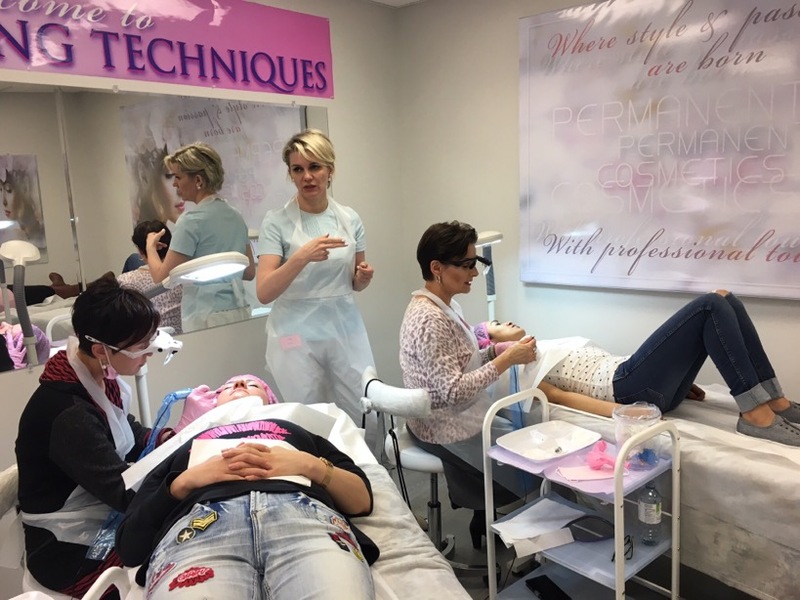 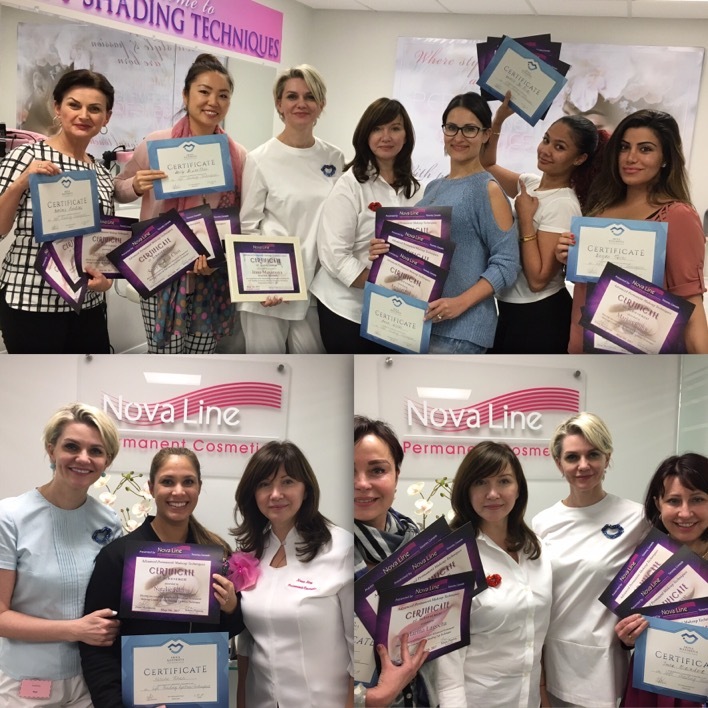 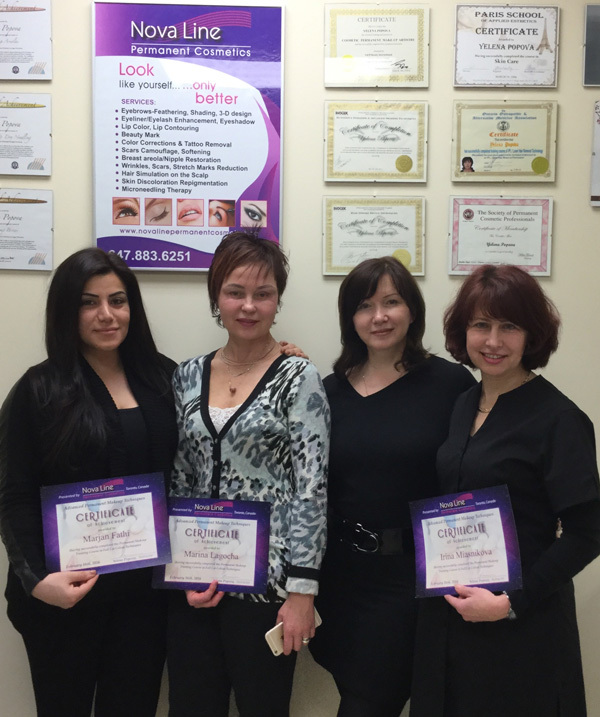 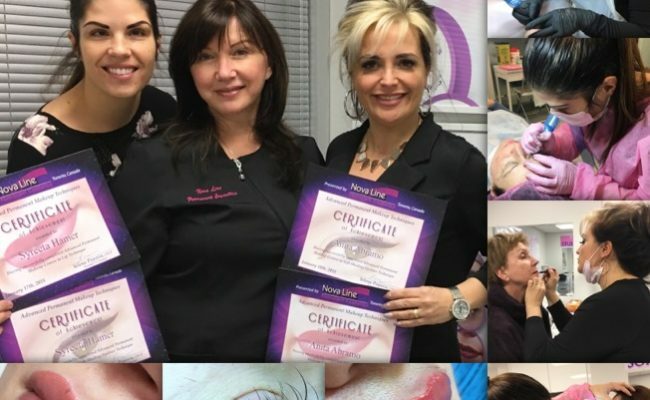 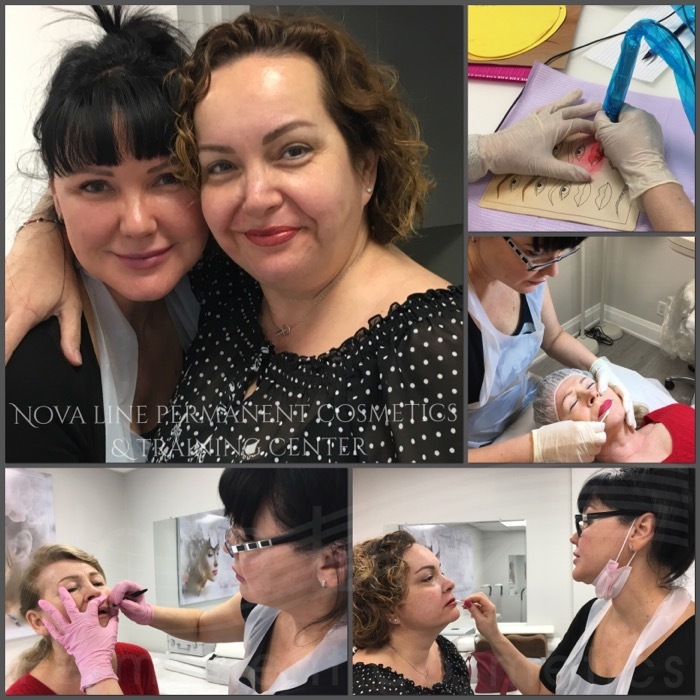 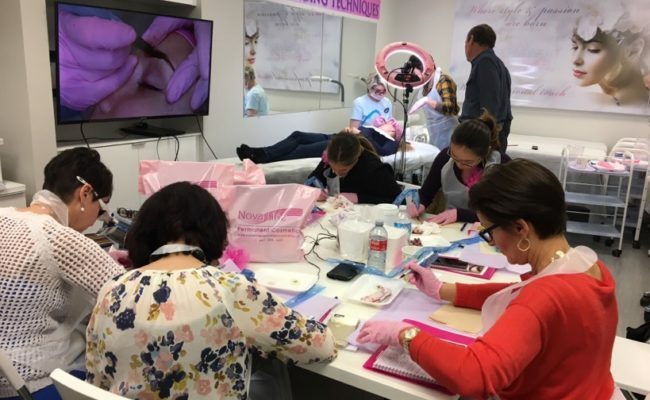 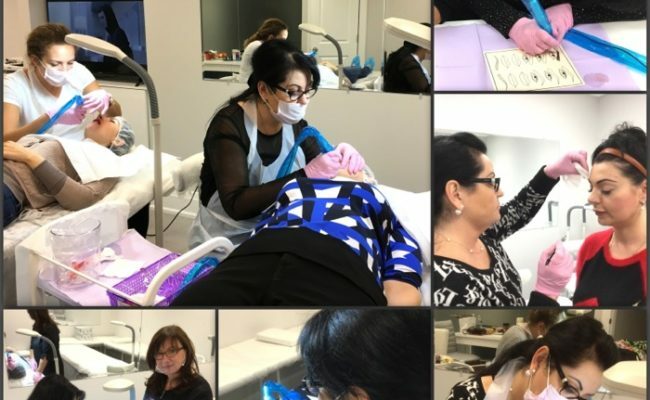 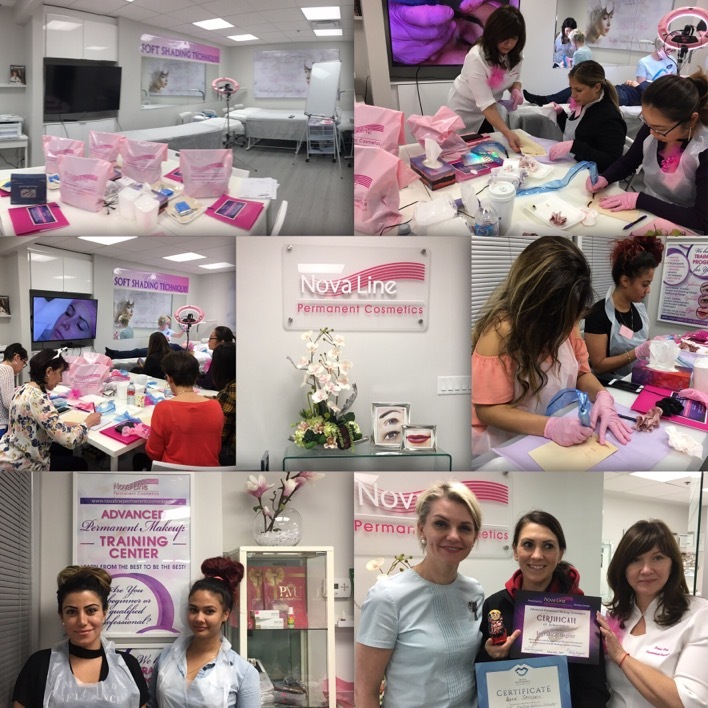 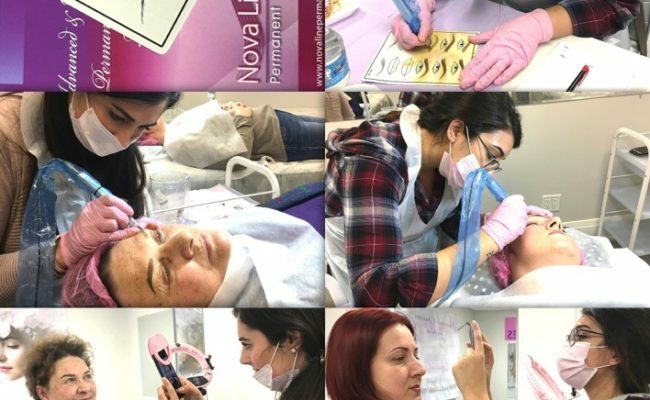 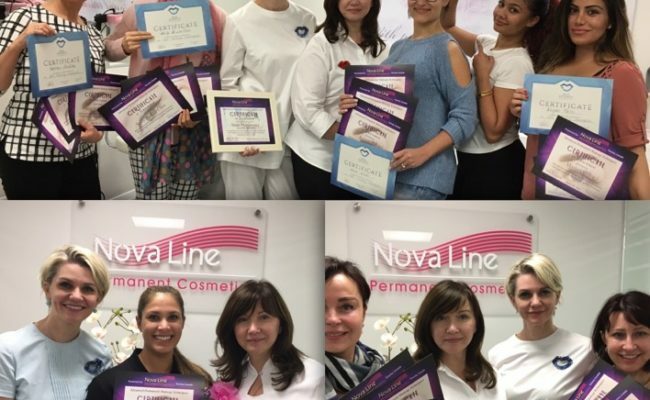 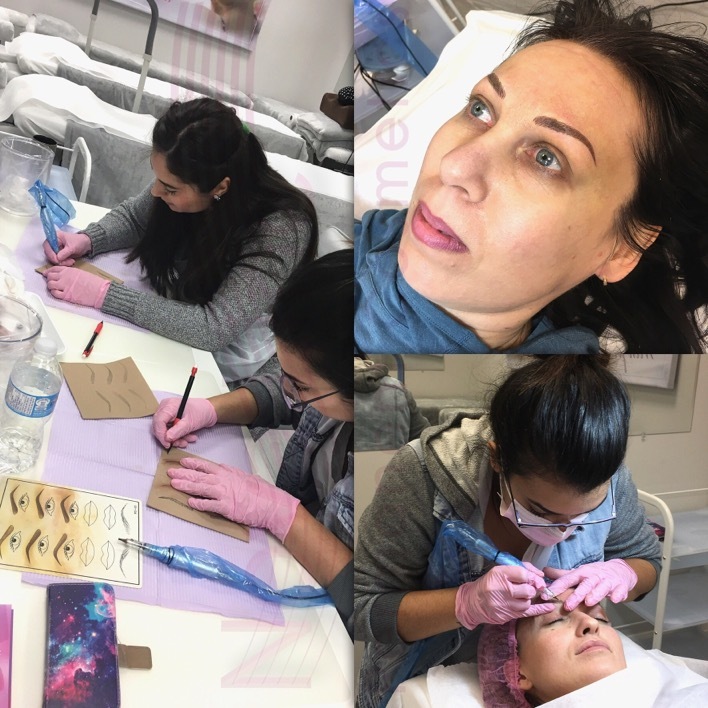 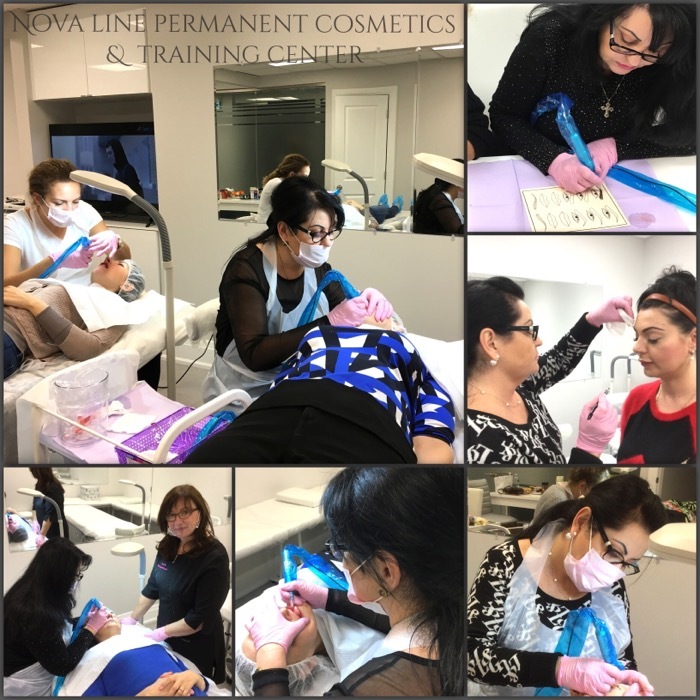 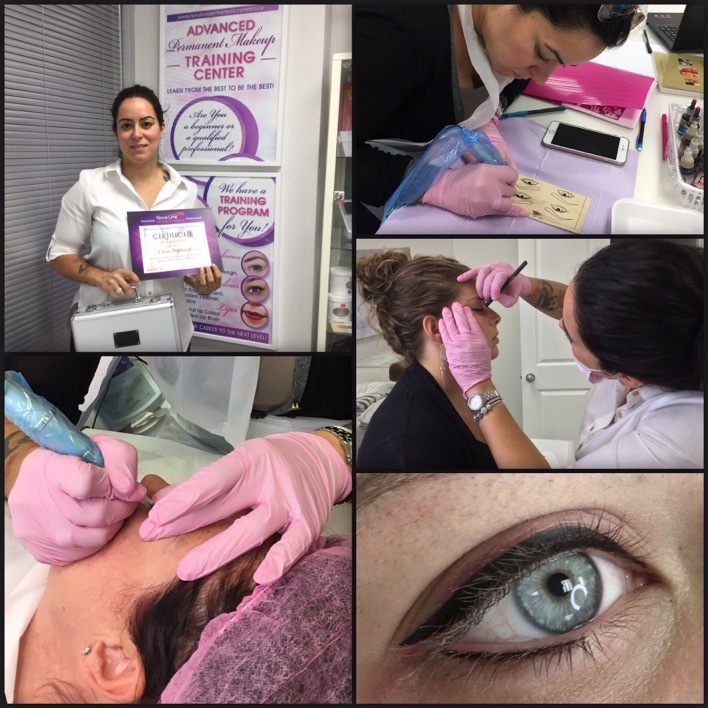 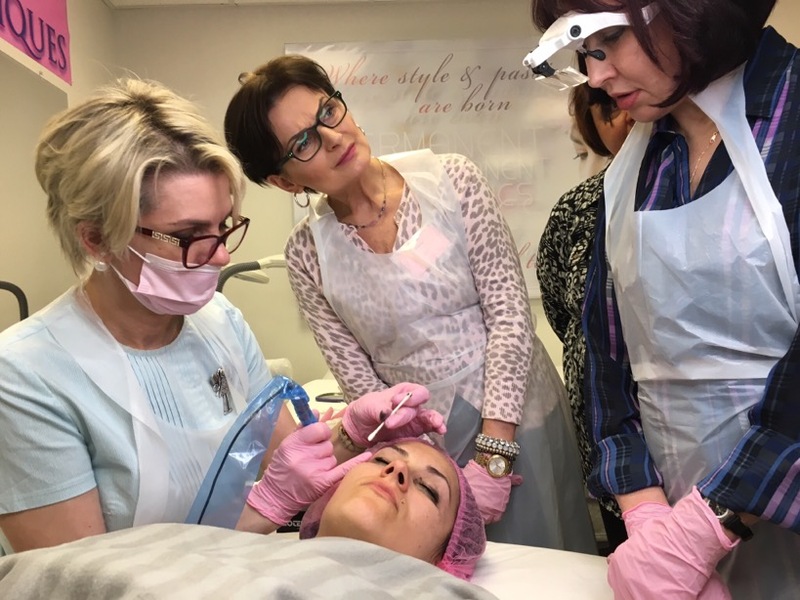 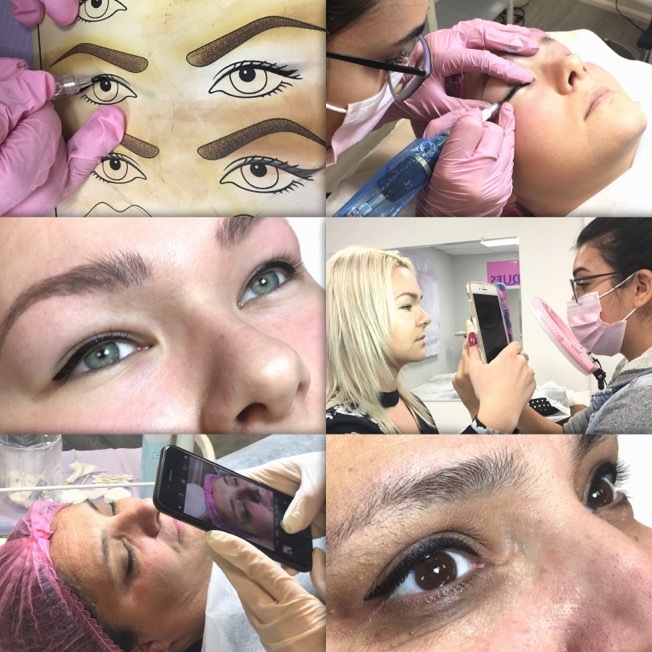 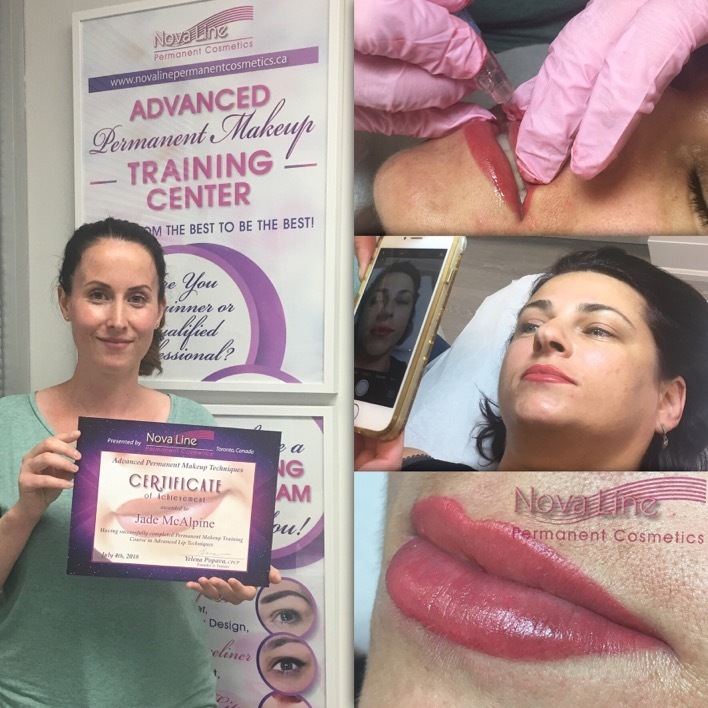 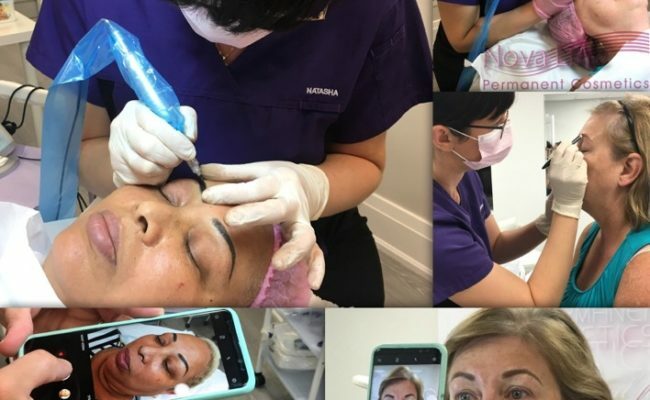 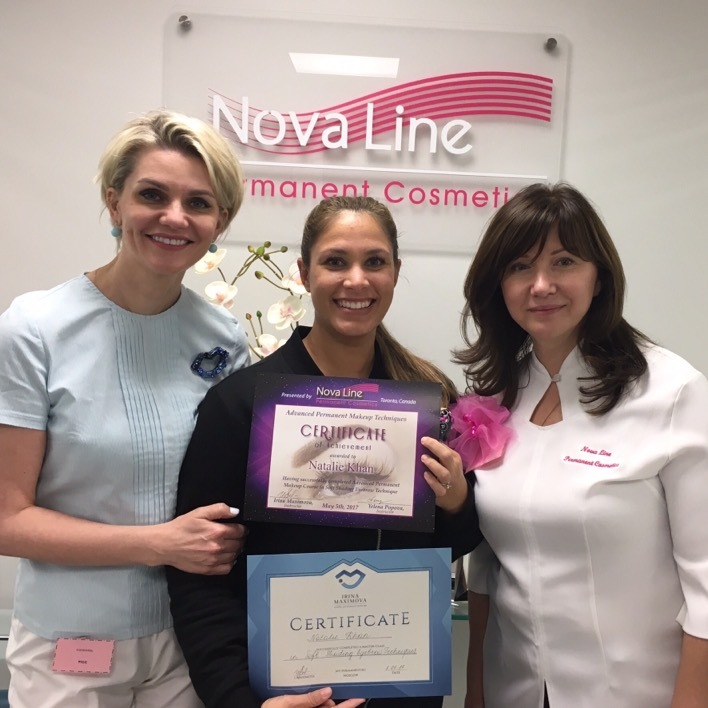 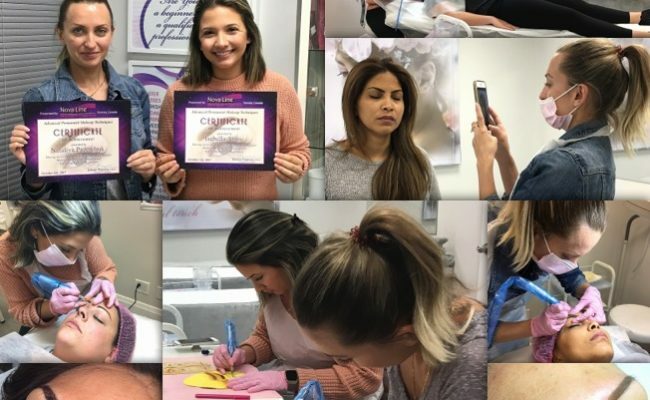 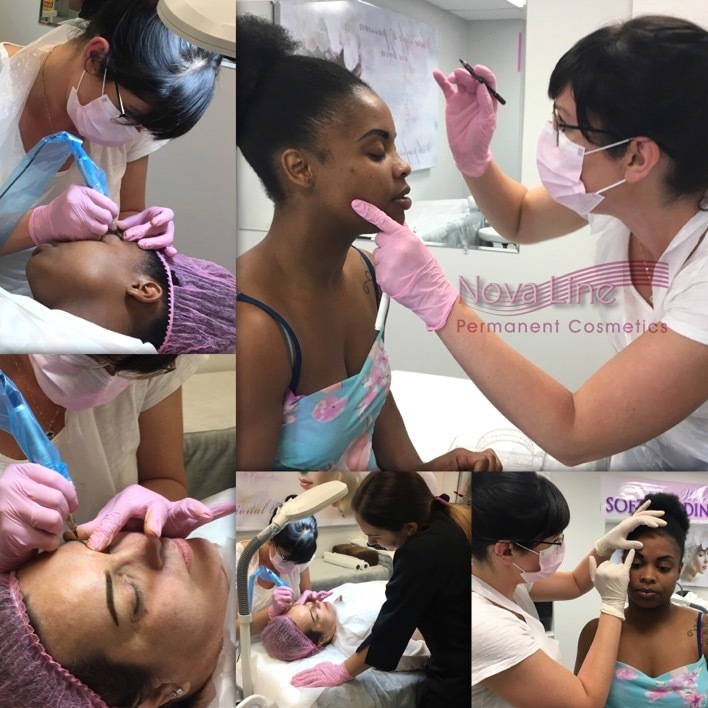 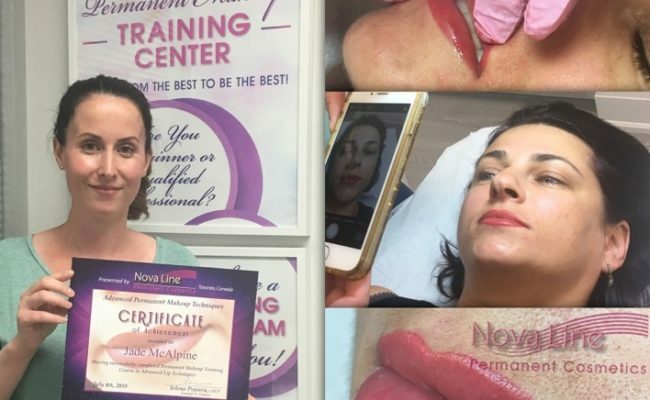 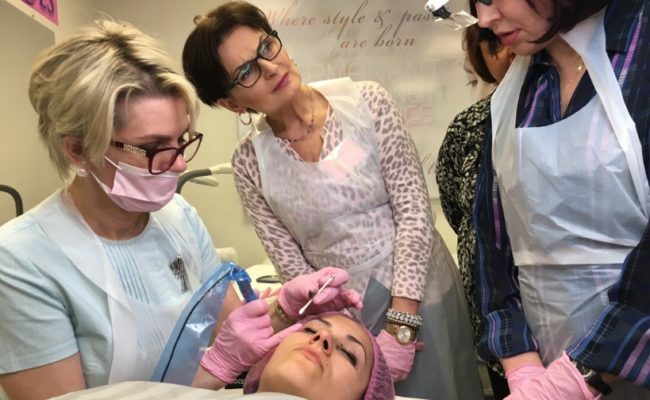 At Novaline Permanent Cosmetics, all of our permanent makeup trainings take the hands on approach, with private and small group classes available to ensure each student gets the attention they need. 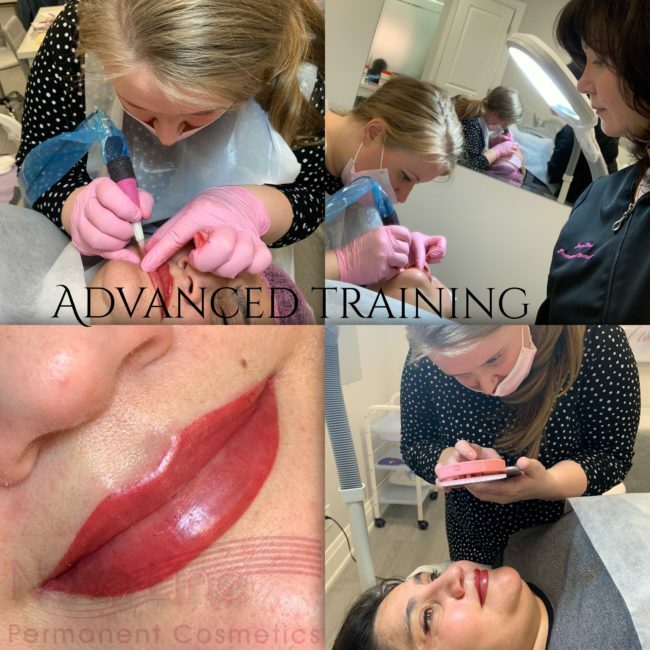 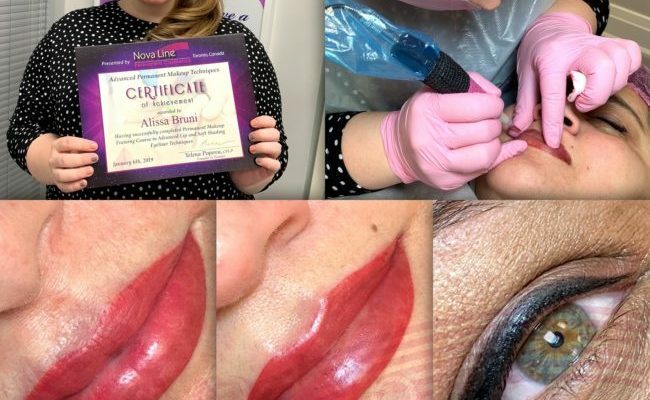 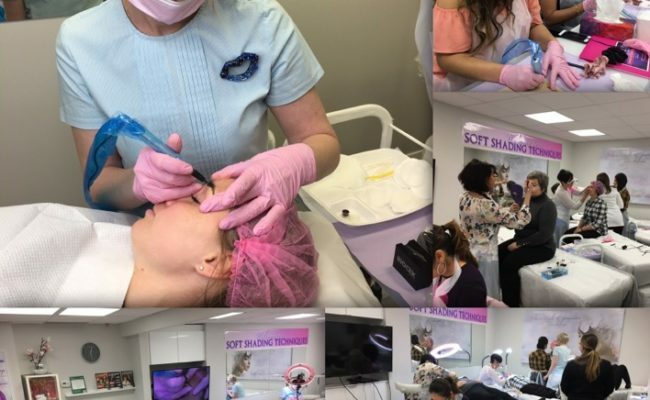 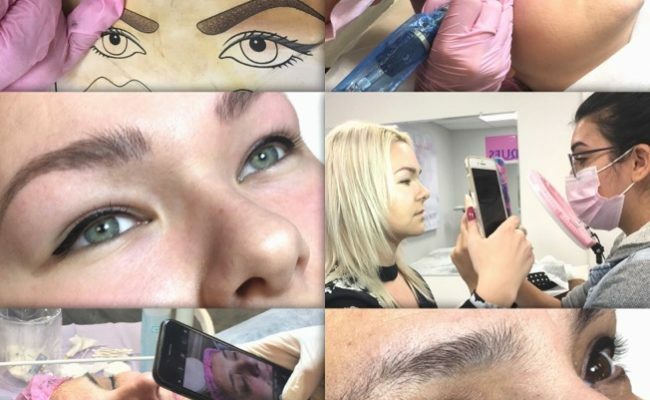 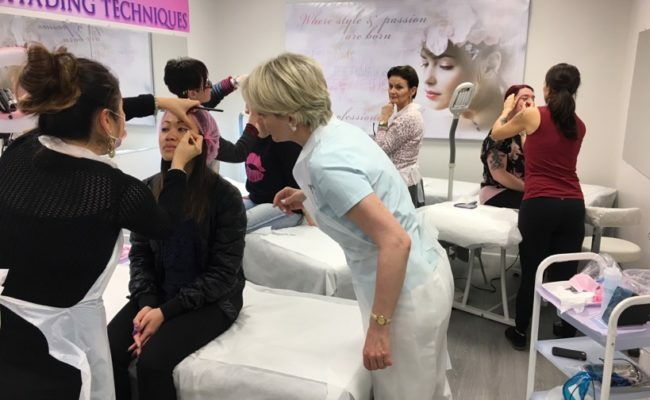 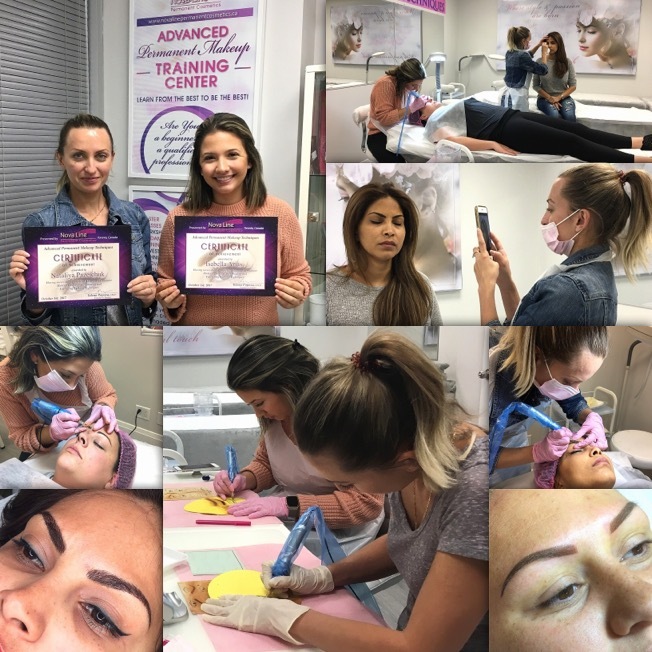 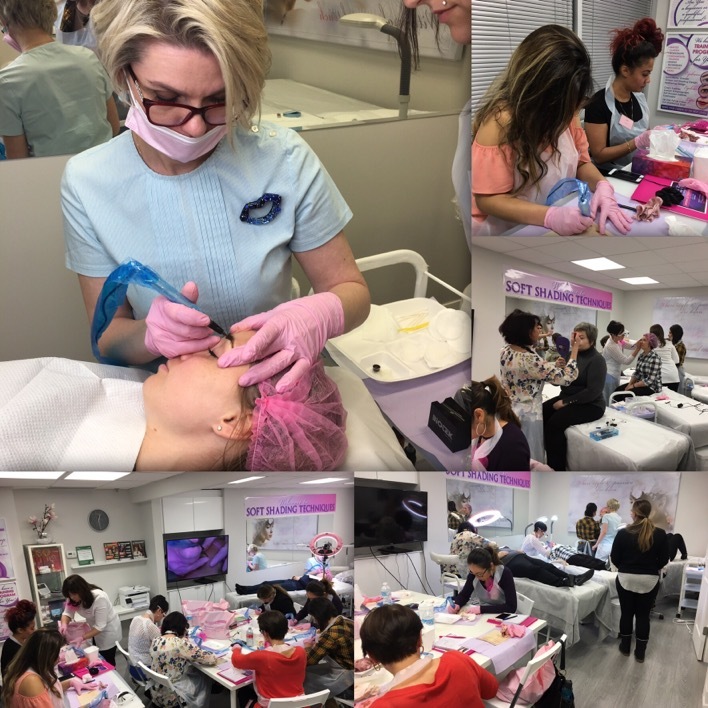 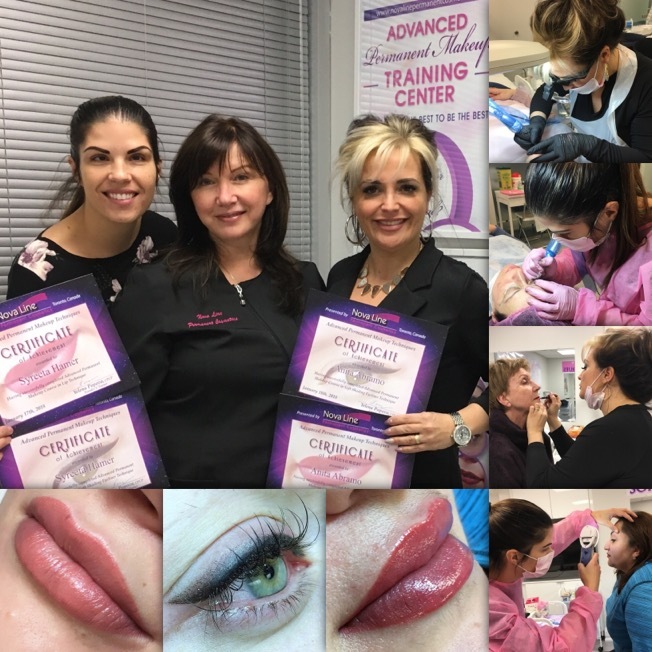 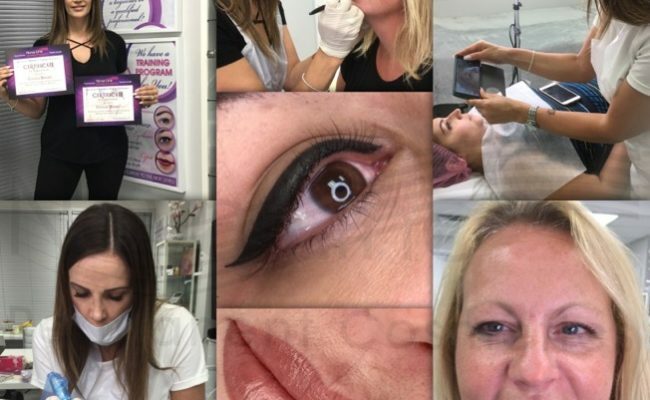 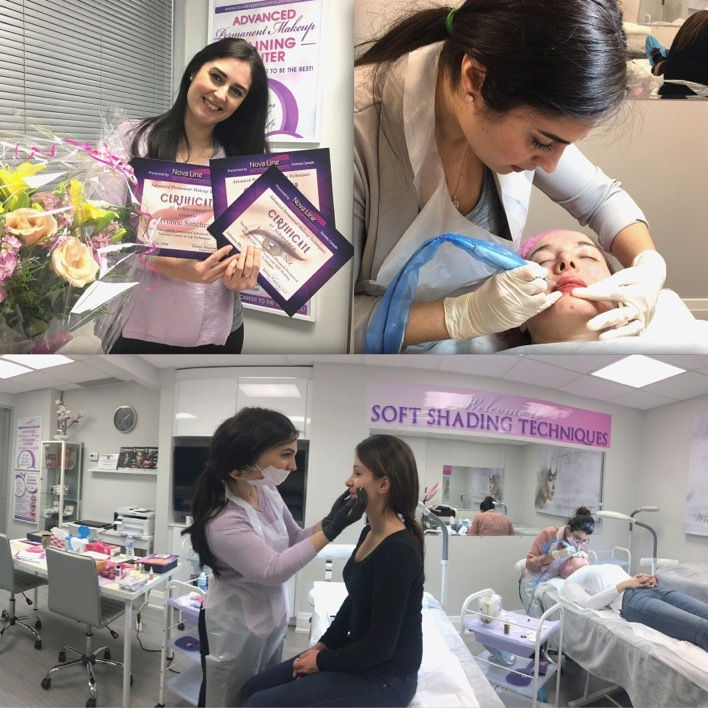 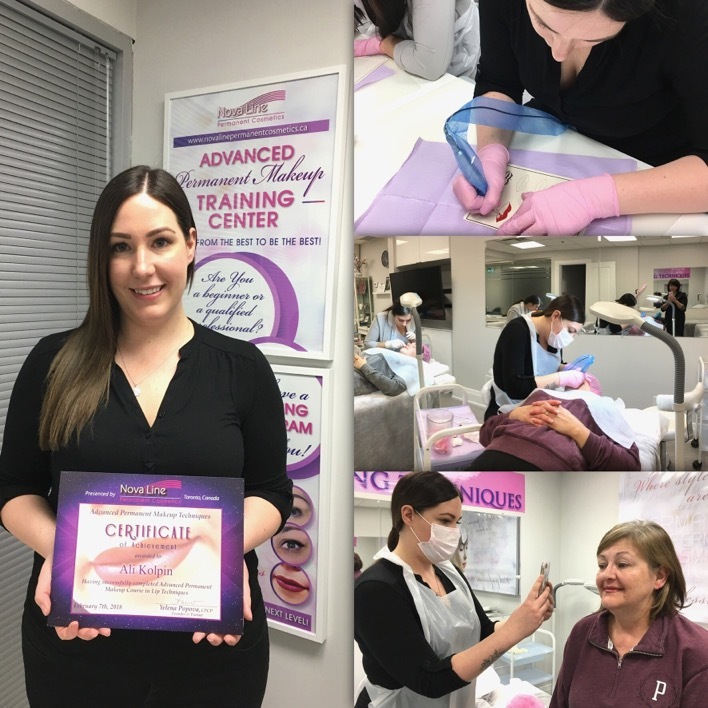 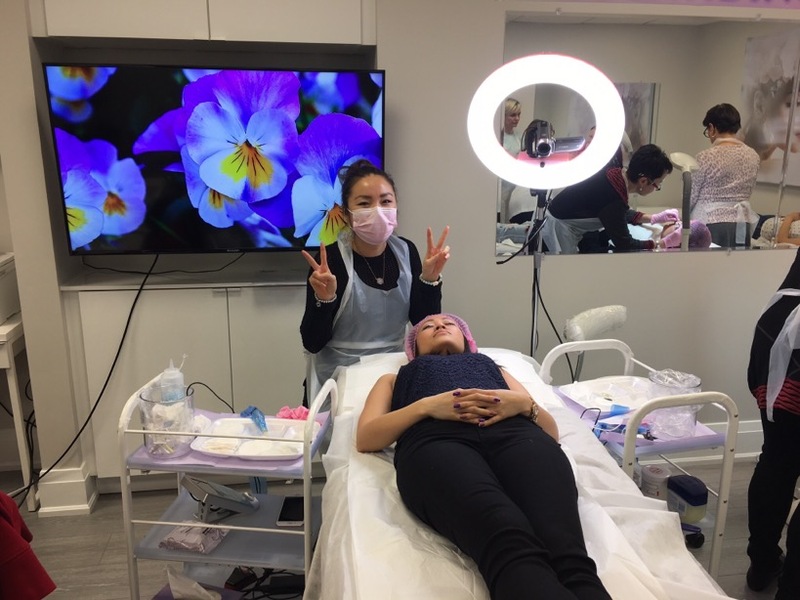 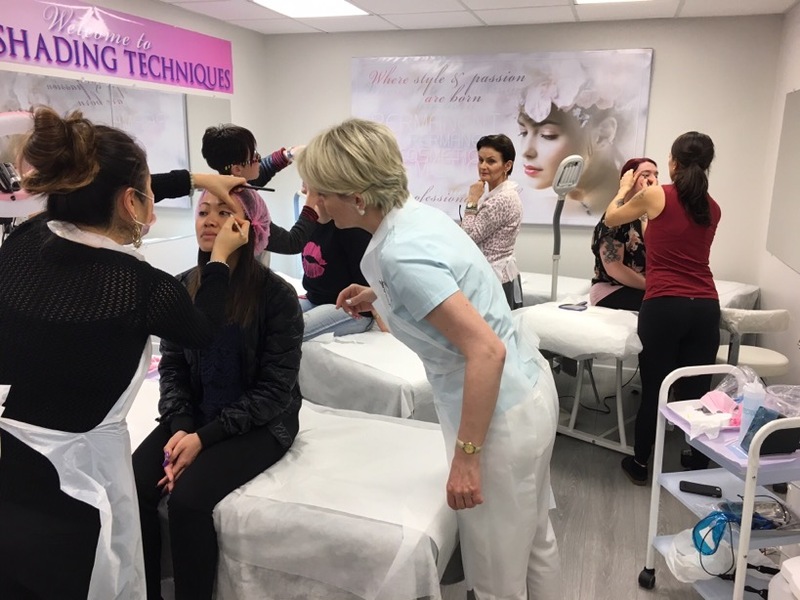 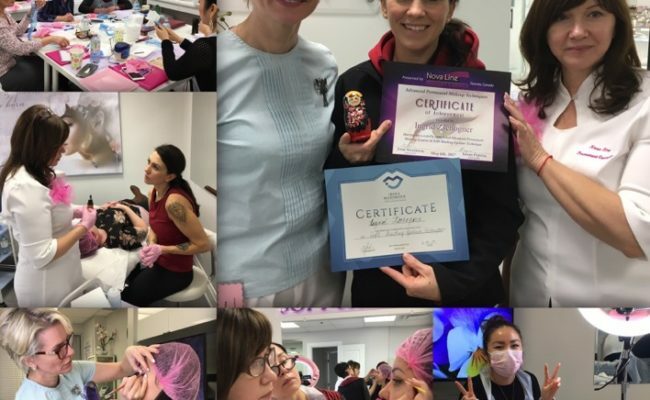 Our 7-day fundamentals course is highly-regarded in the industry inclusive of in-depth knowledge provided by experienced instructors who have mastered the art of permanent makeup as a profession. 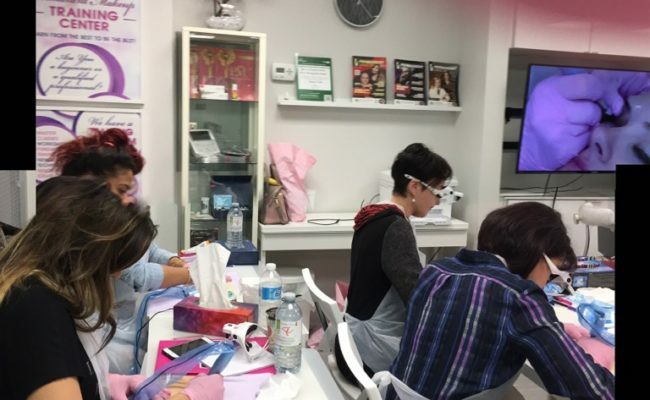 For those who already have experience and are looking to increase their skills, we also offer custom advanced classes based on your skill level and needs. 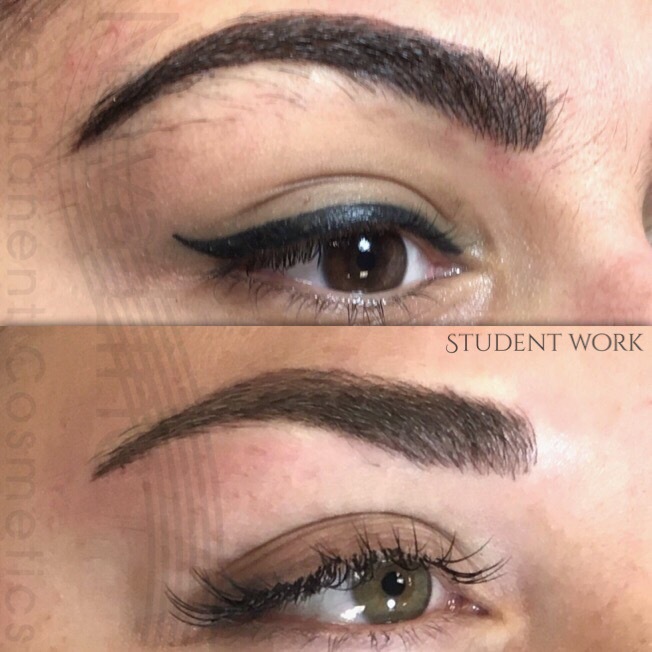 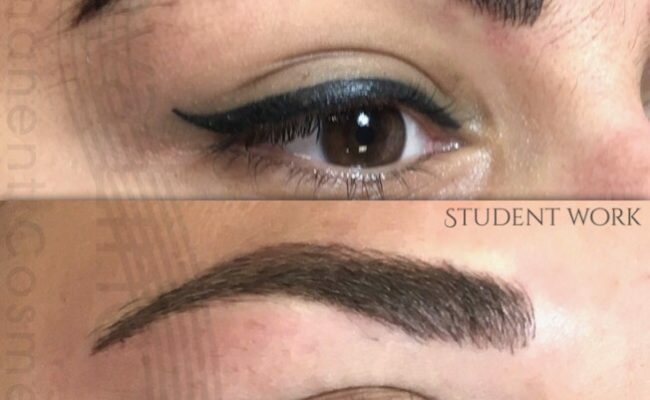 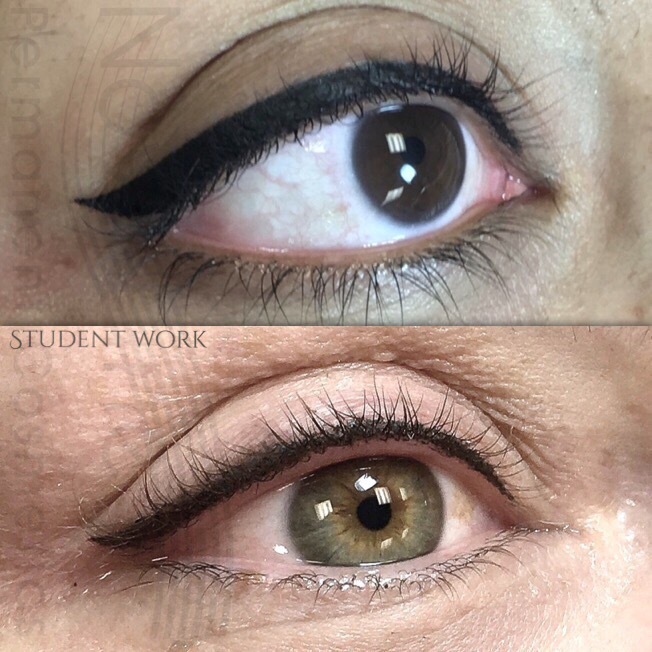 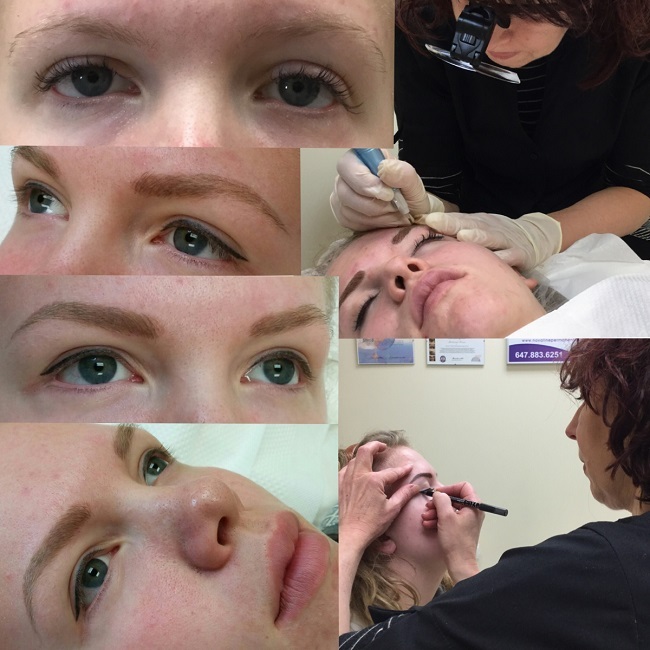 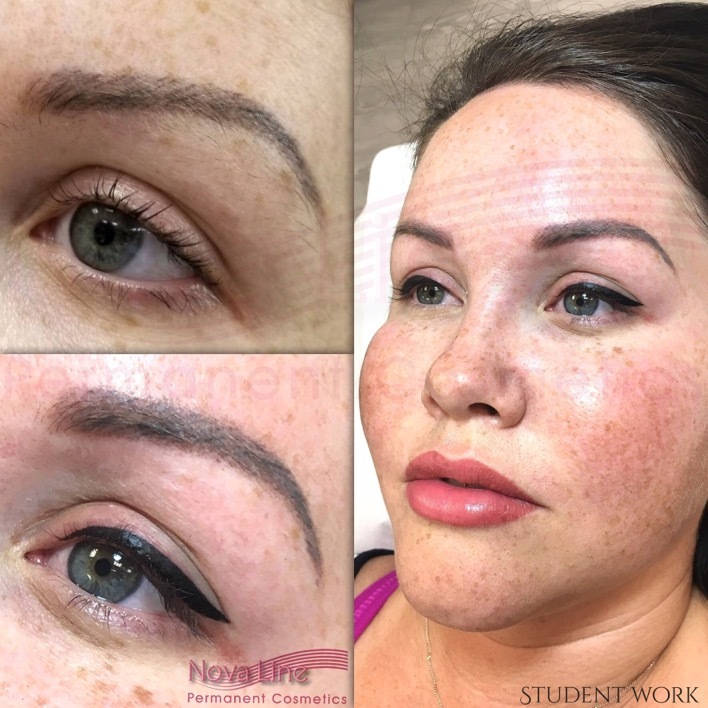 Most are 1-2 day courses that focus on a specific procedure, such as permanent eyebrow tattoos, permanent eyeliner, etc. 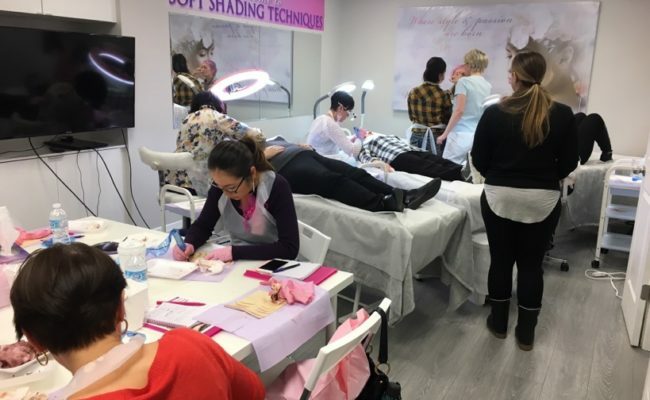 Furthermore, we enjoy teaming up with other experts when we can to offer larger workshops, allowing more people the opportunity to learn and develop skills under the watchful eyes of multiple experienced artists. 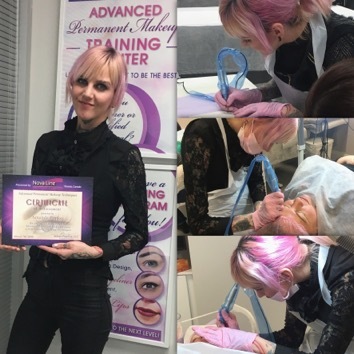 Sharing our knowledge with permanent make up artists of all skill levels is a truly enriching experience and something we are very happy to offer. 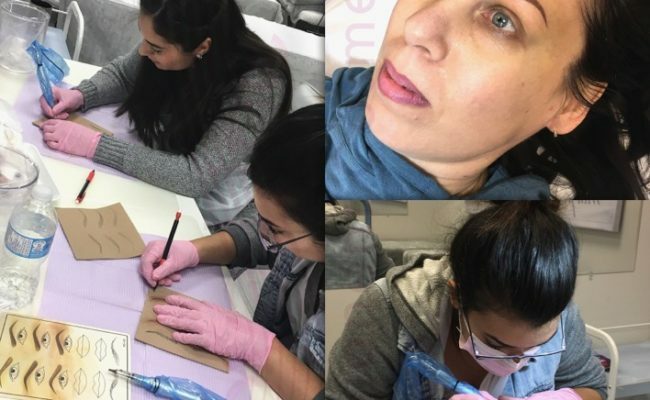 We look forward to teaching the future generations in this unique art community! 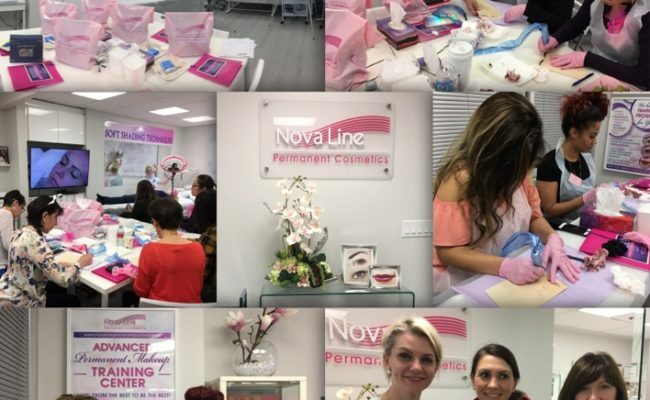 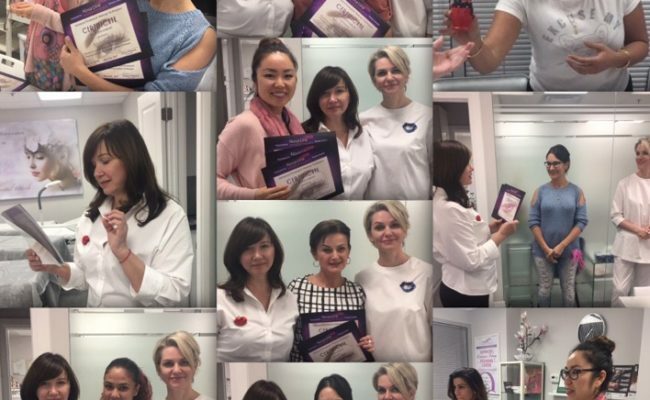 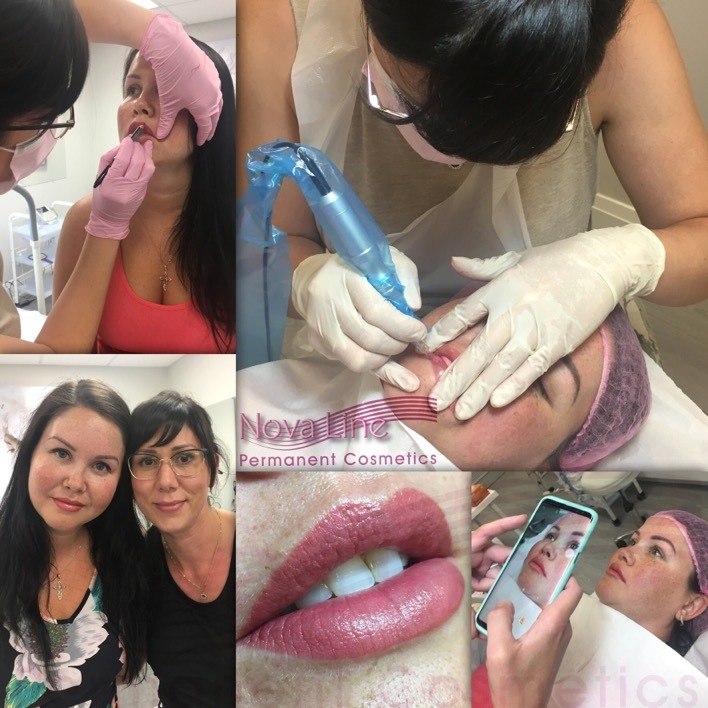 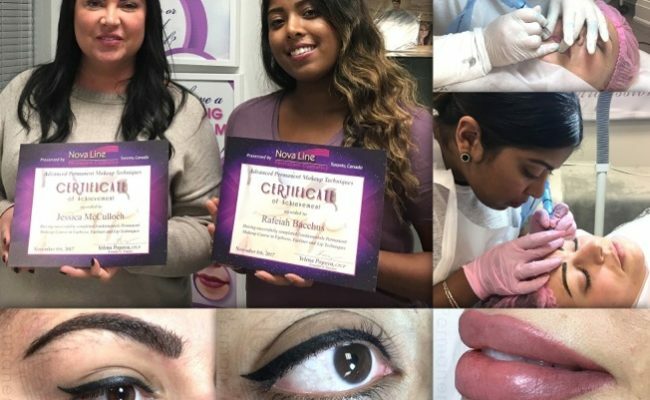 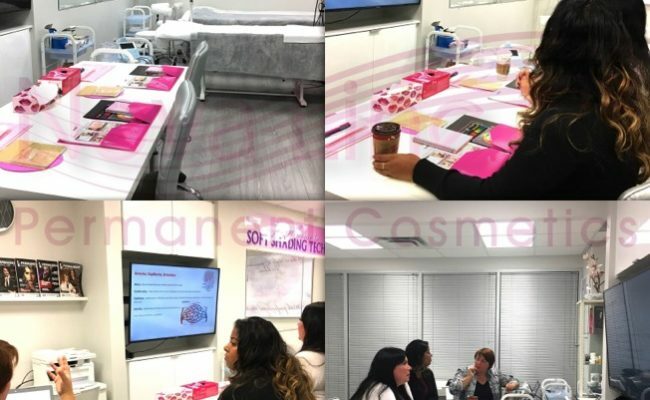 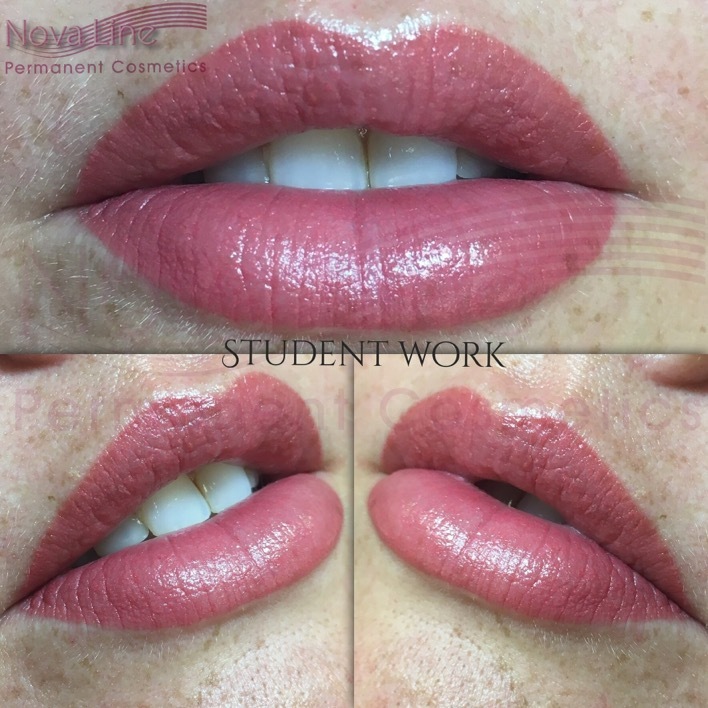 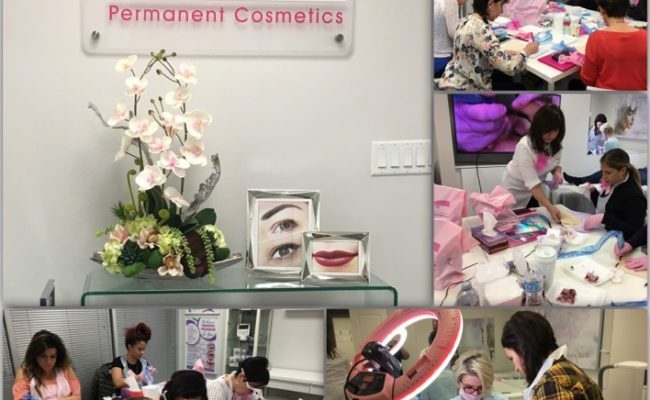 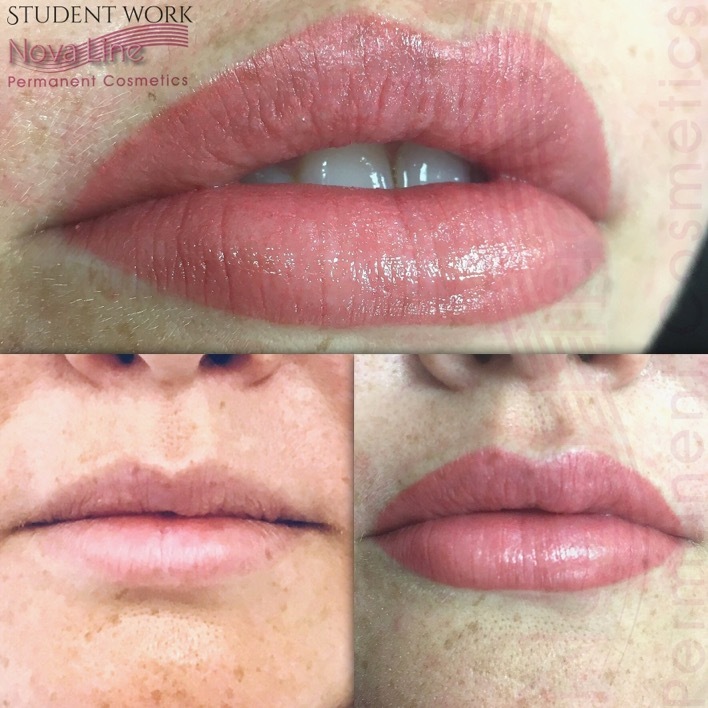 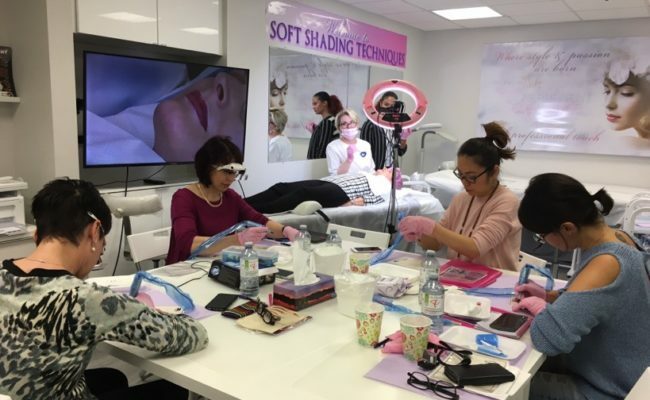 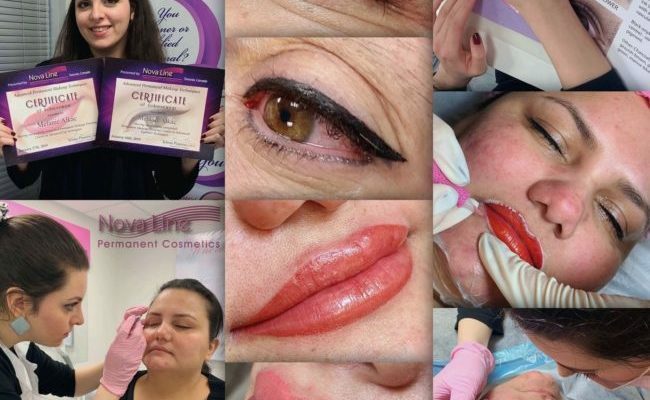 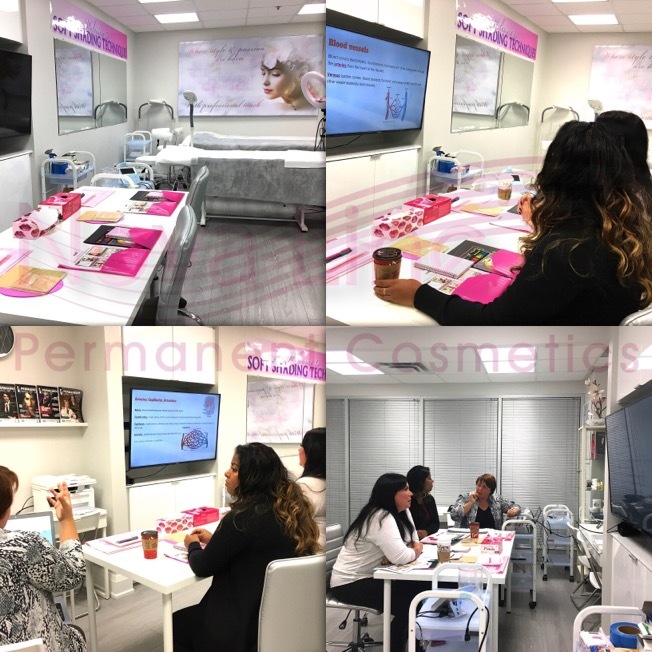 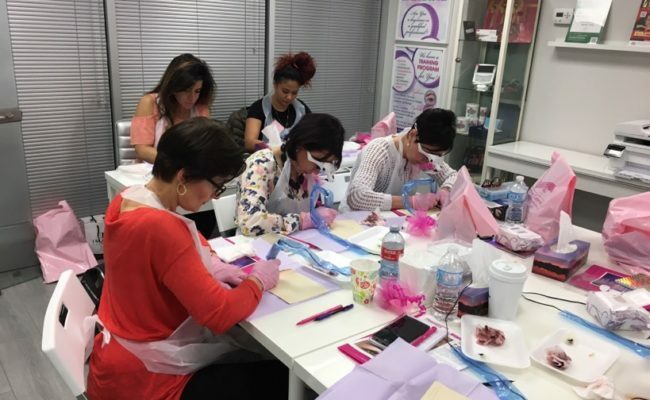 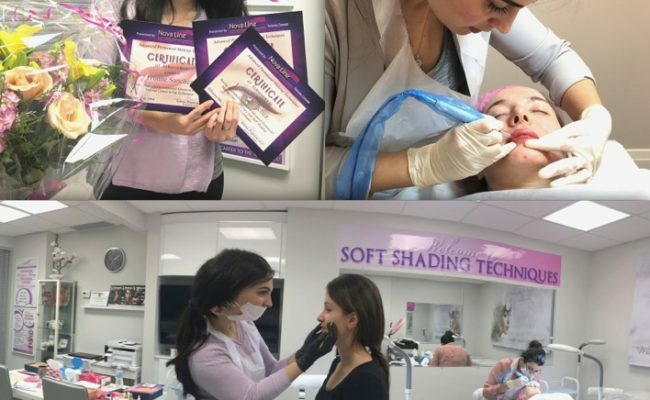 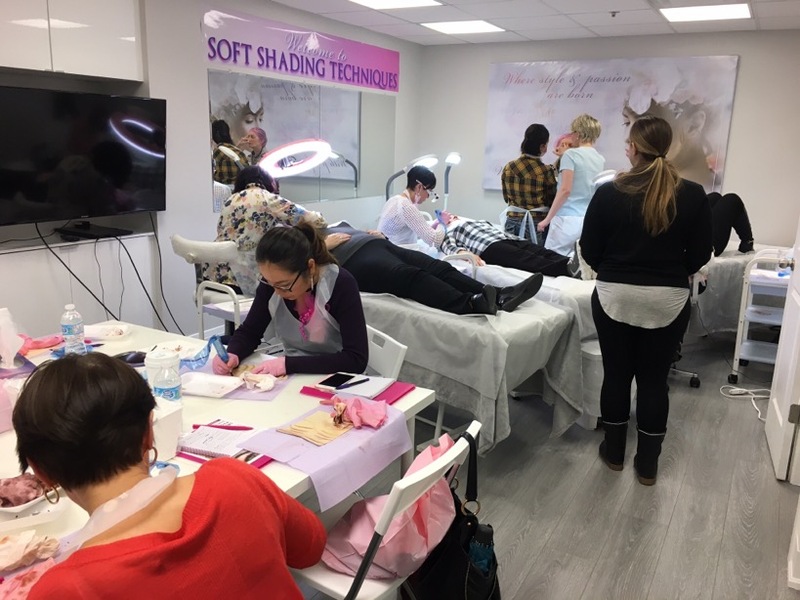 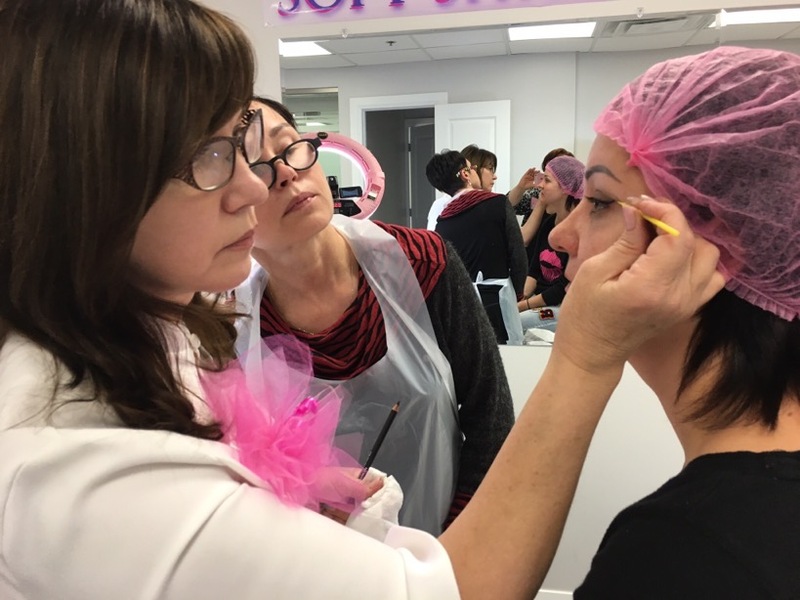 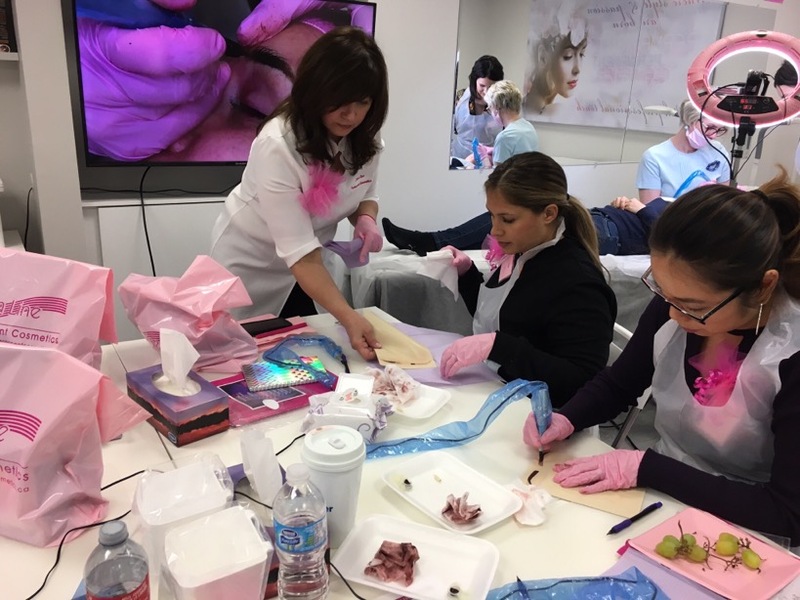 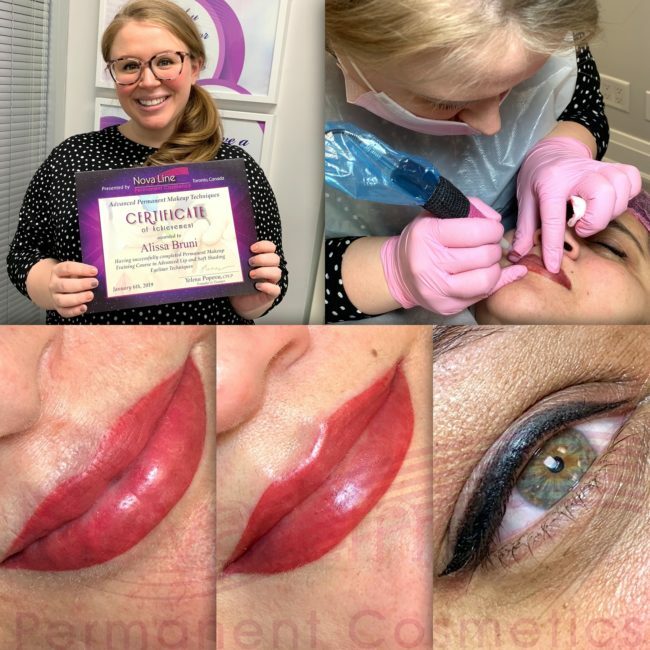 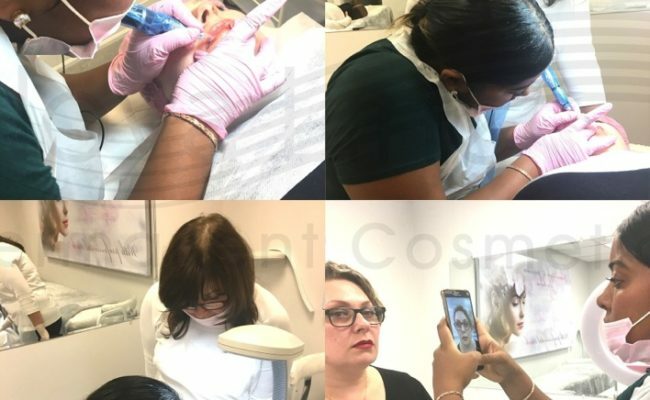 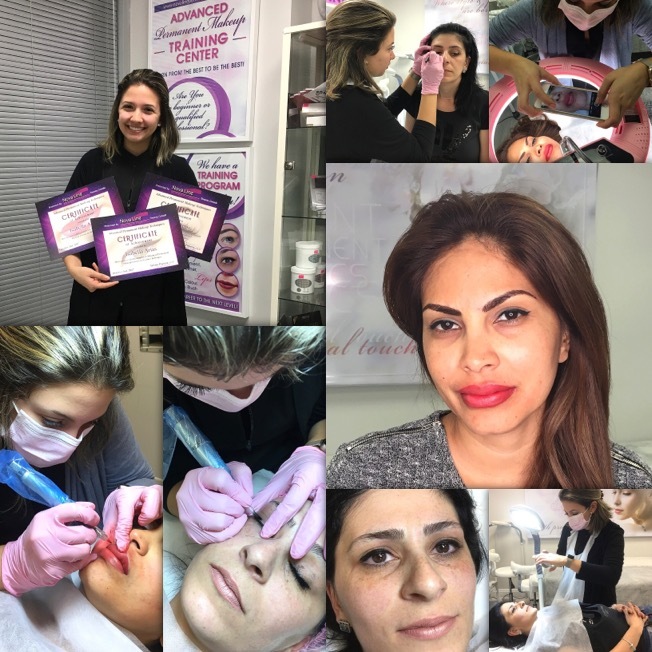 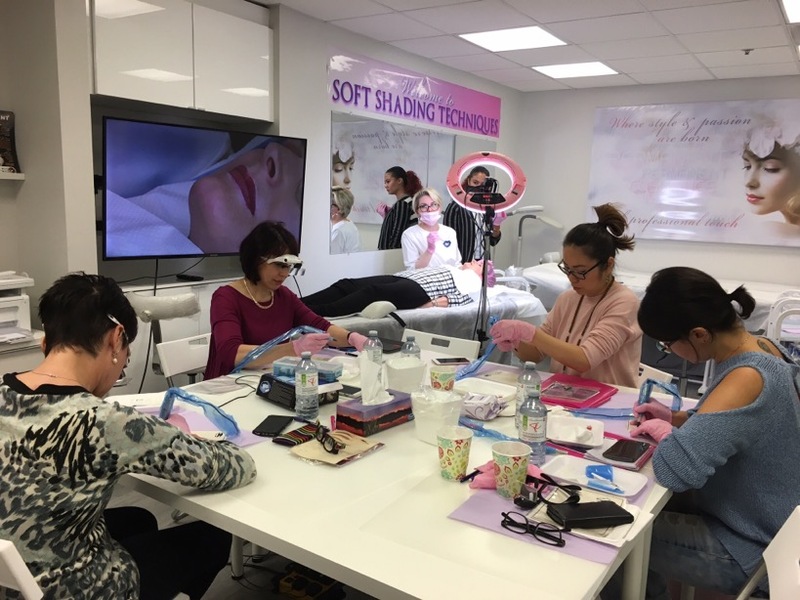 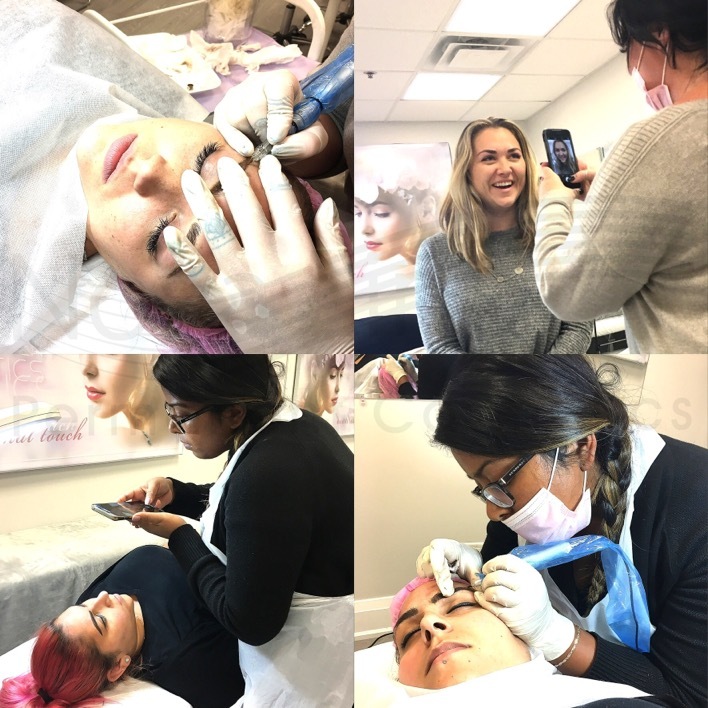 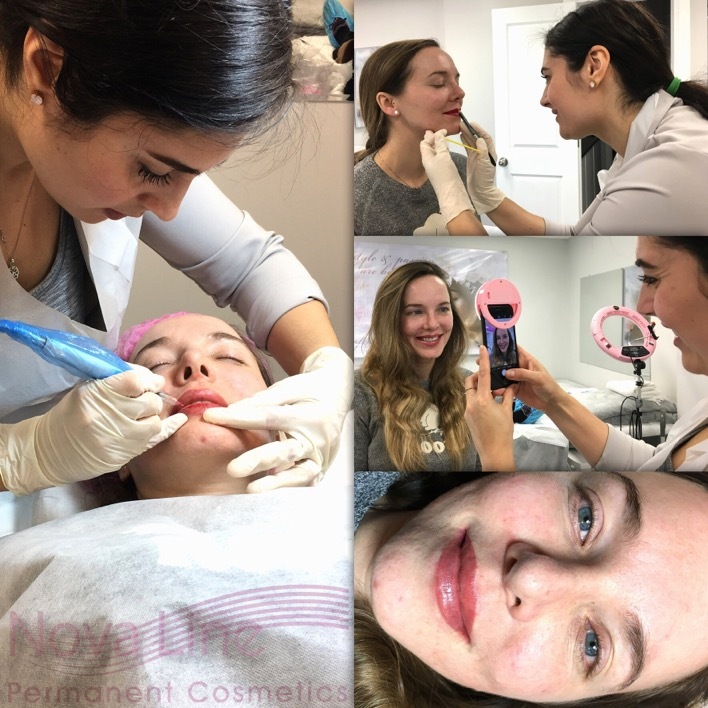 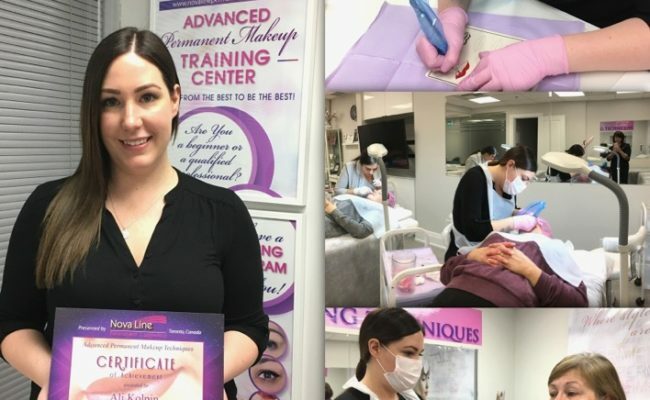 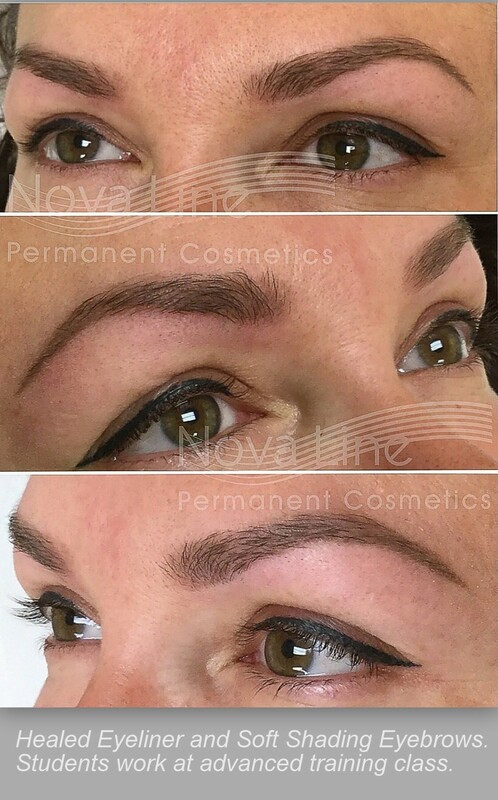 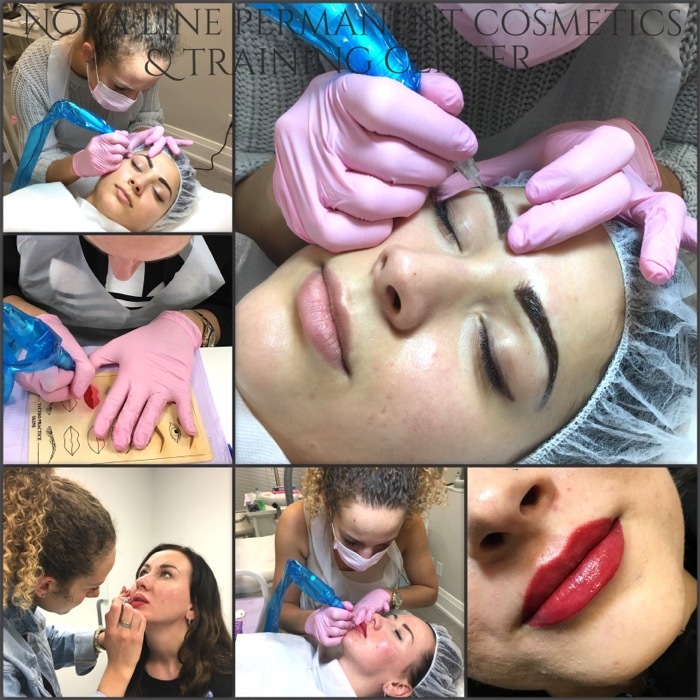 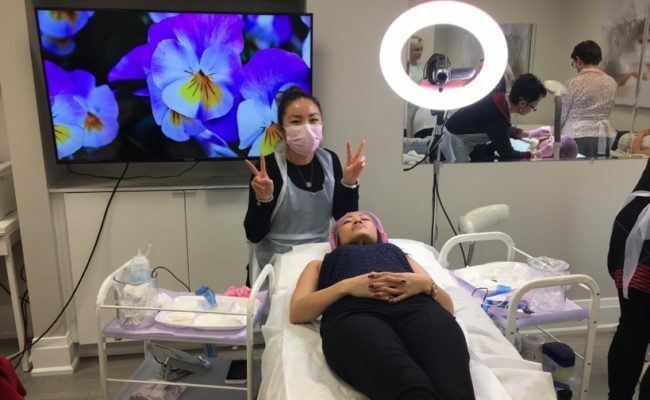 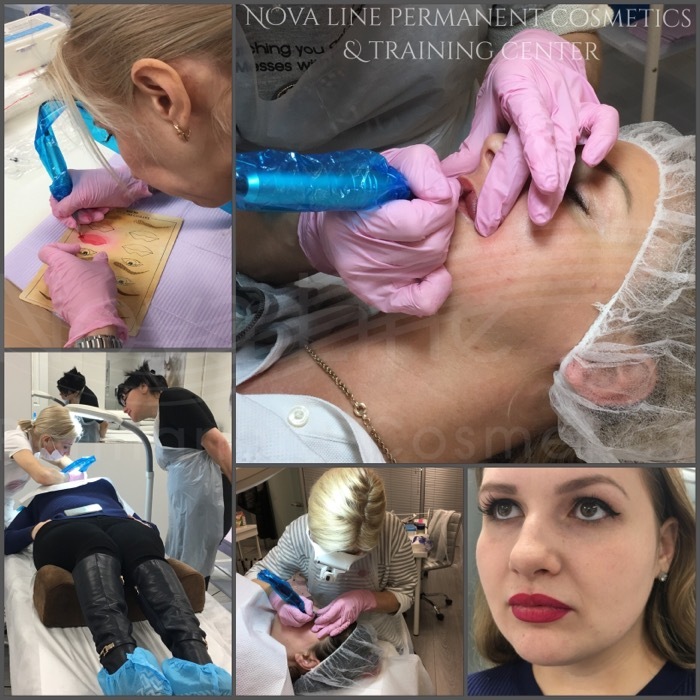 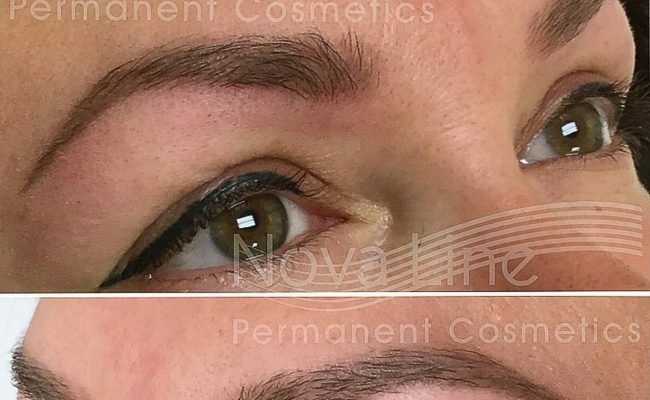 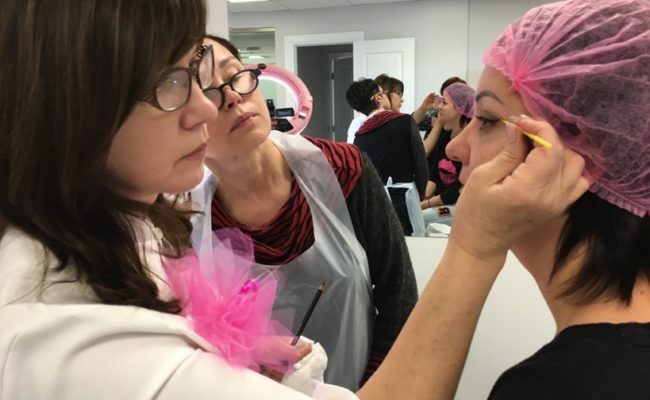 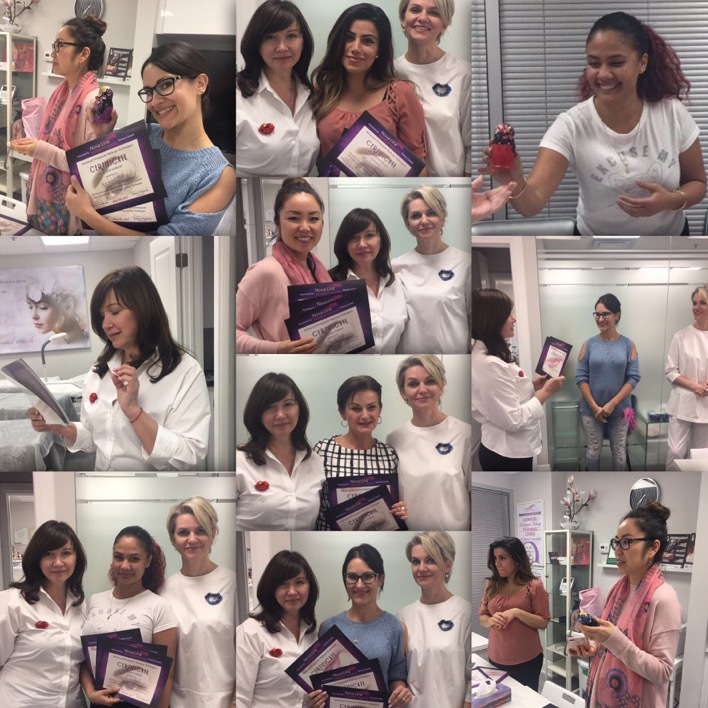 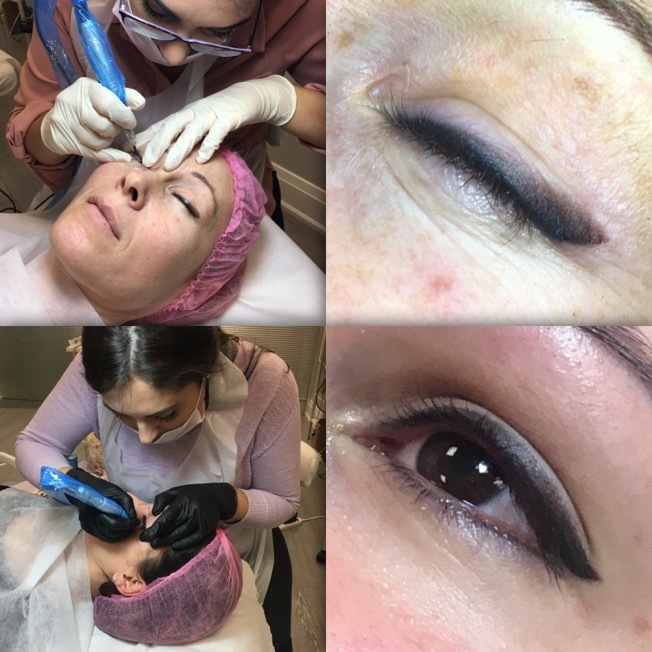 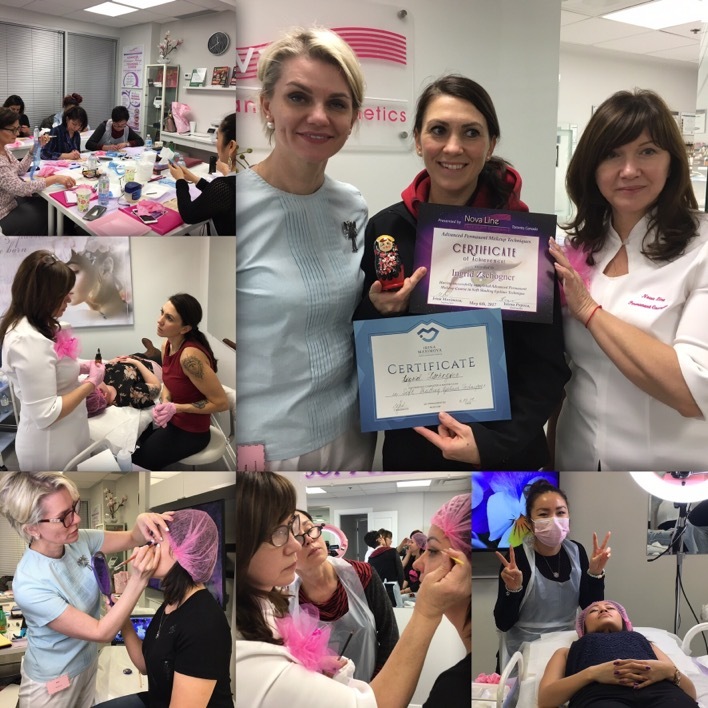 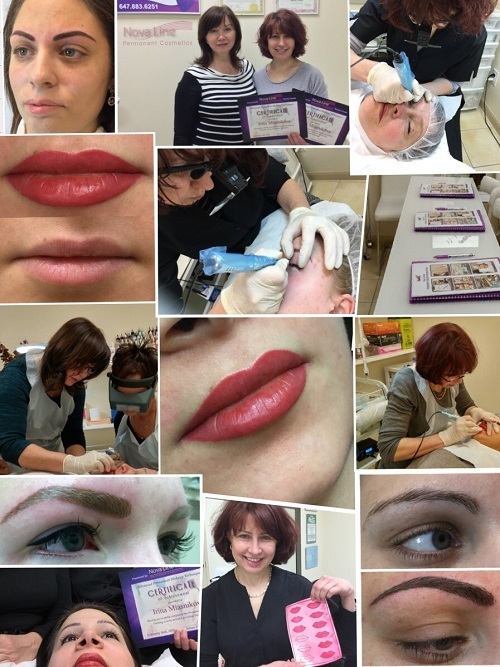 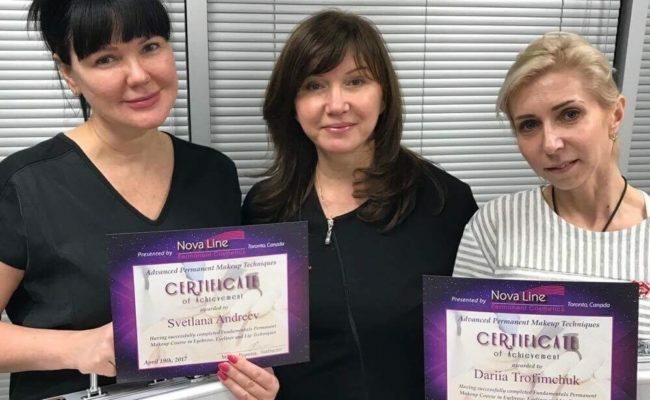 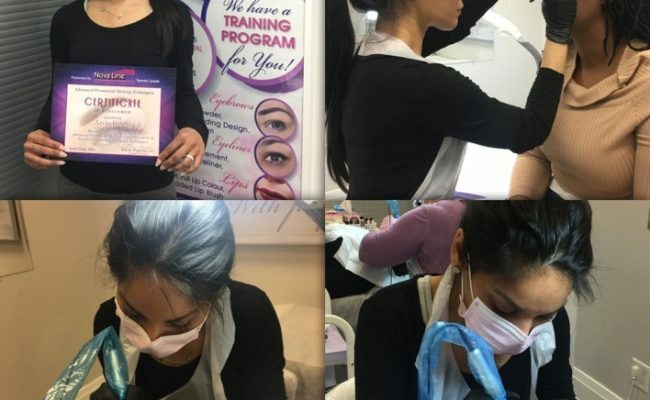 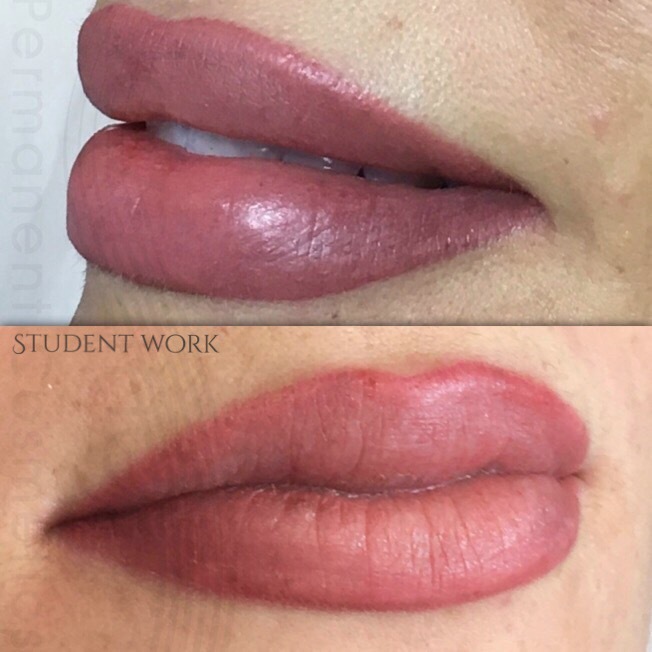 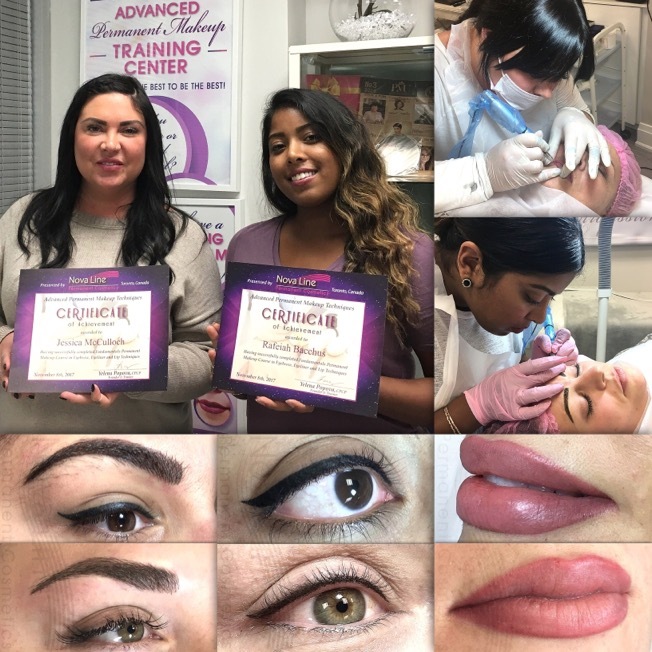 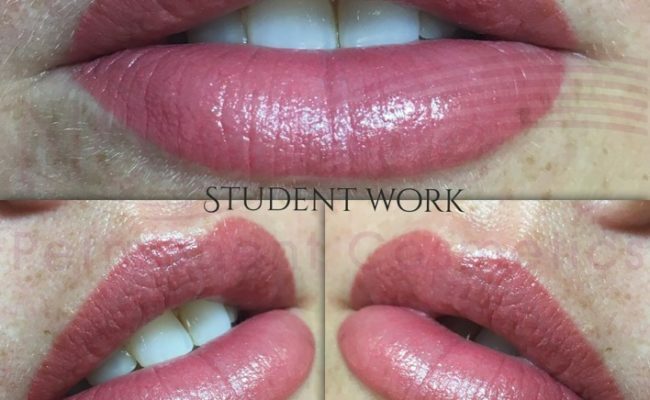 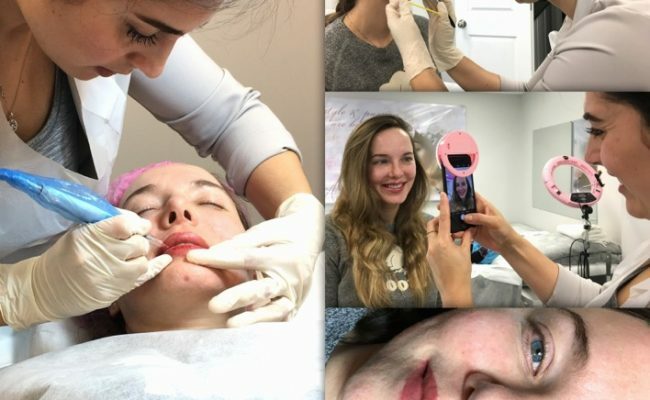 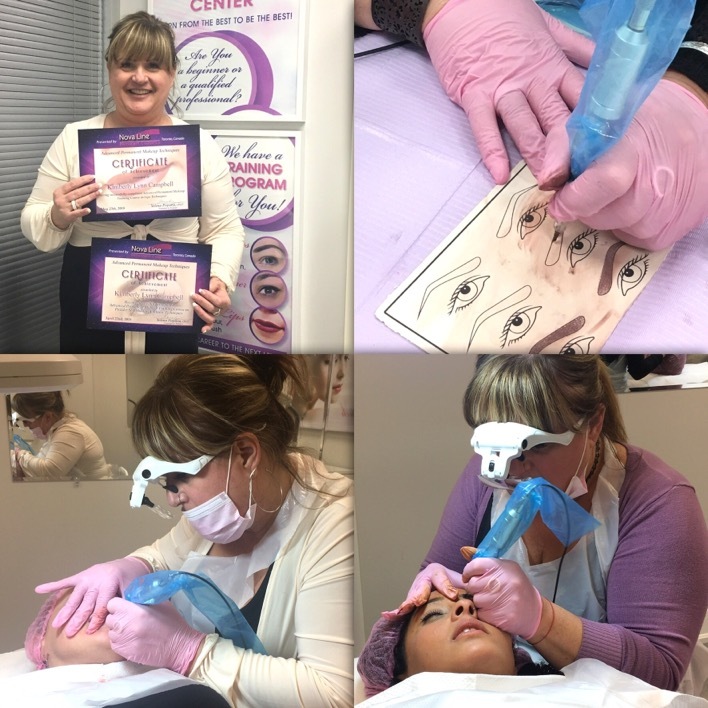 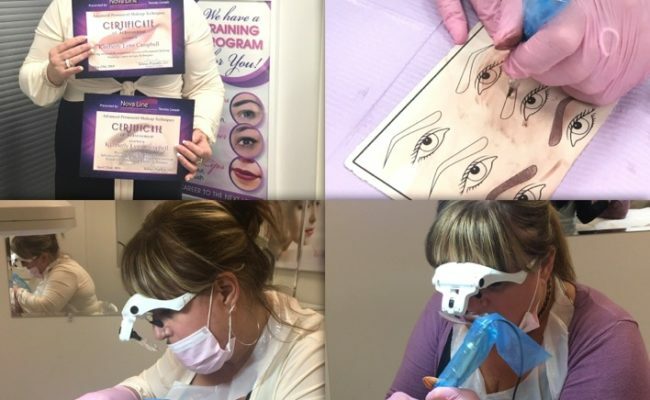 To learn more about our individual training options, click here (https://www.novalinepermanentcosmetics.ca/permanent-makeup-training/) or give us a call at (647) 883-6251. 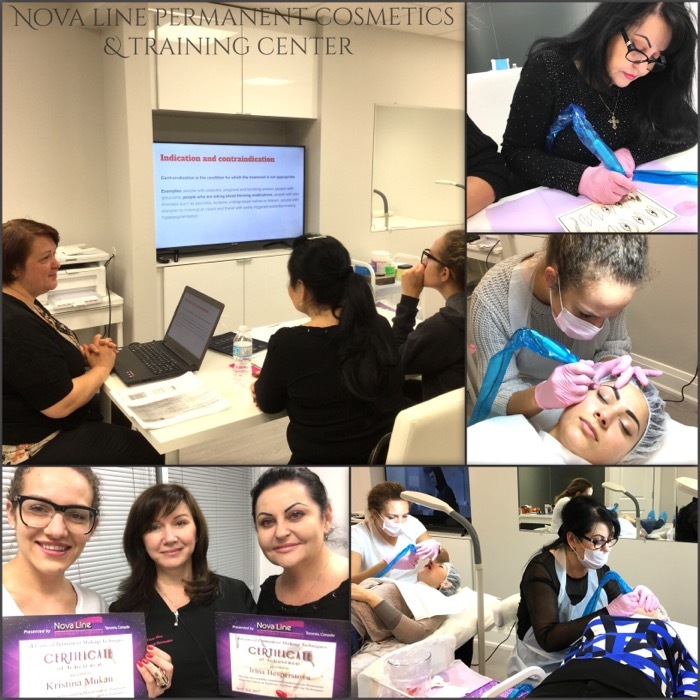 We are happy to answer any questions you may have about our classes.